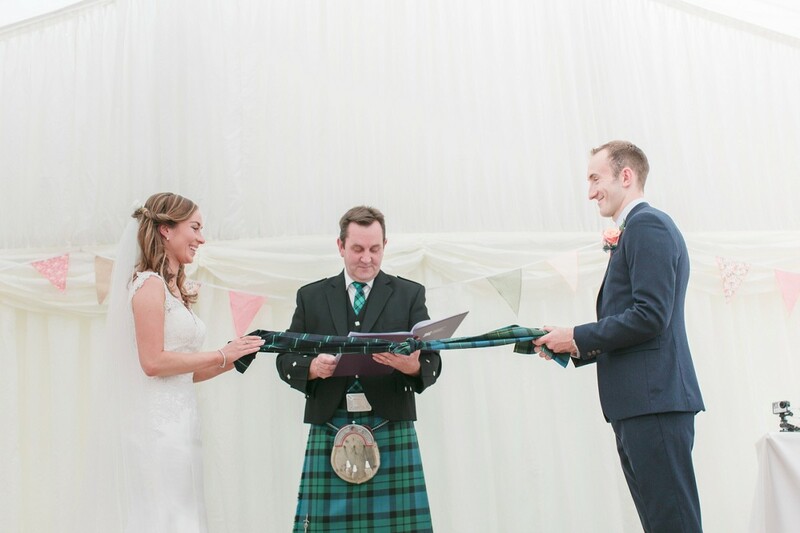 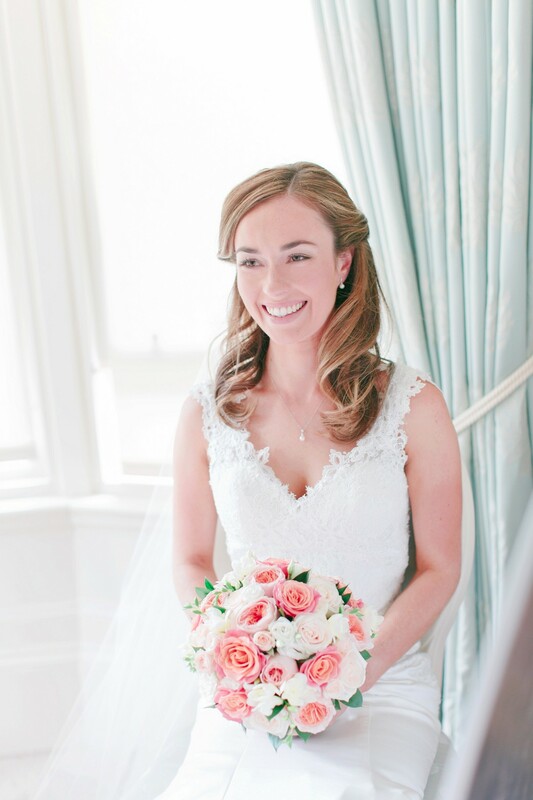 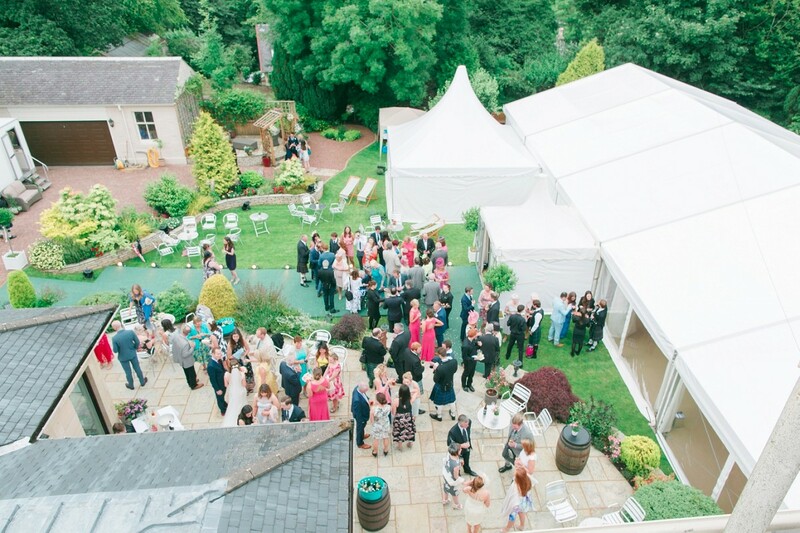 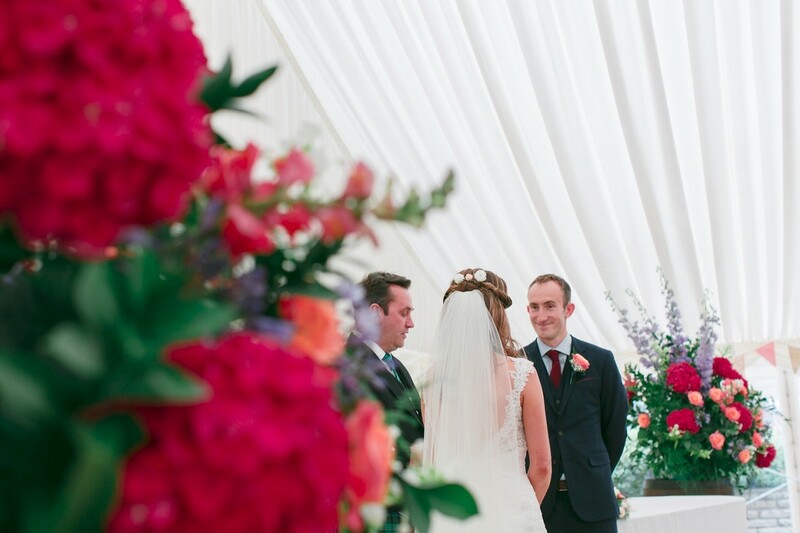 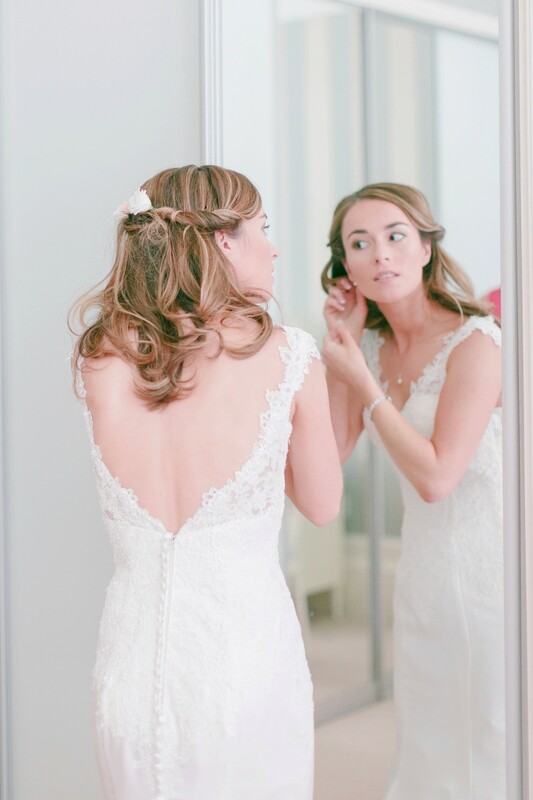 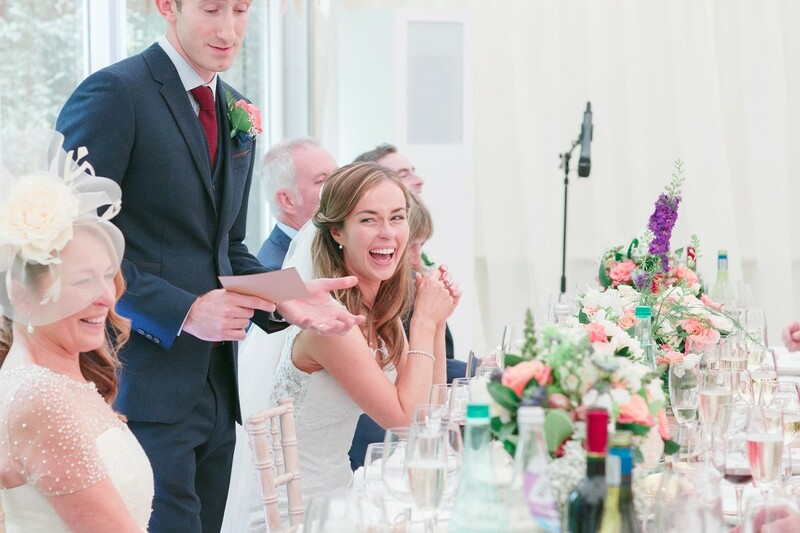 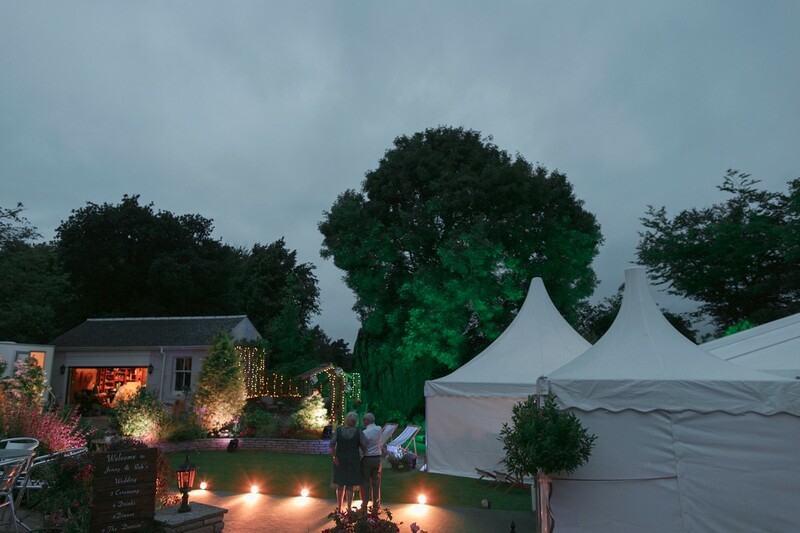 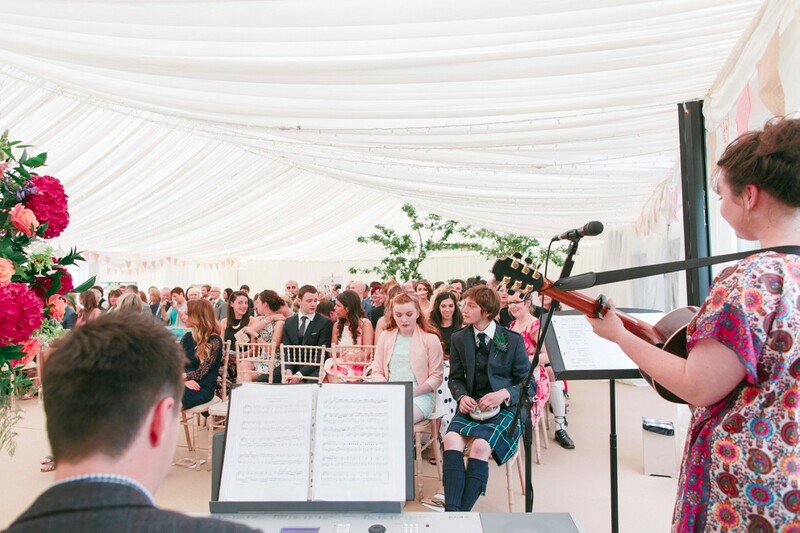 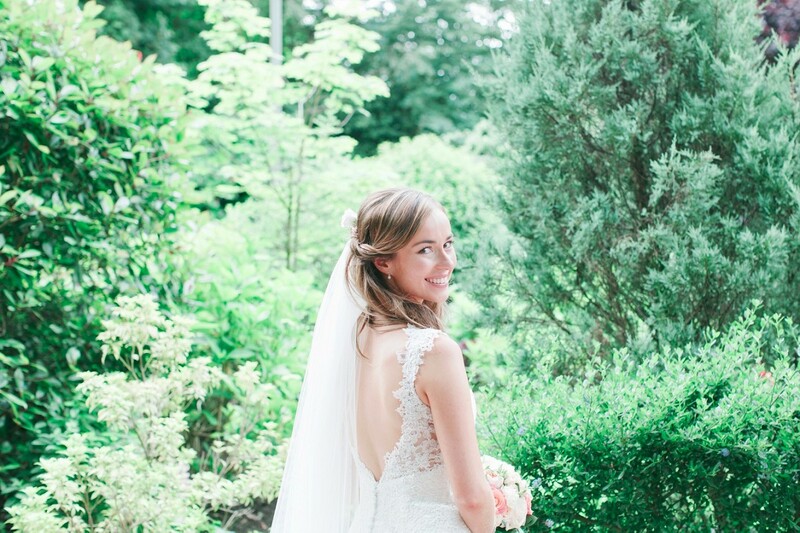 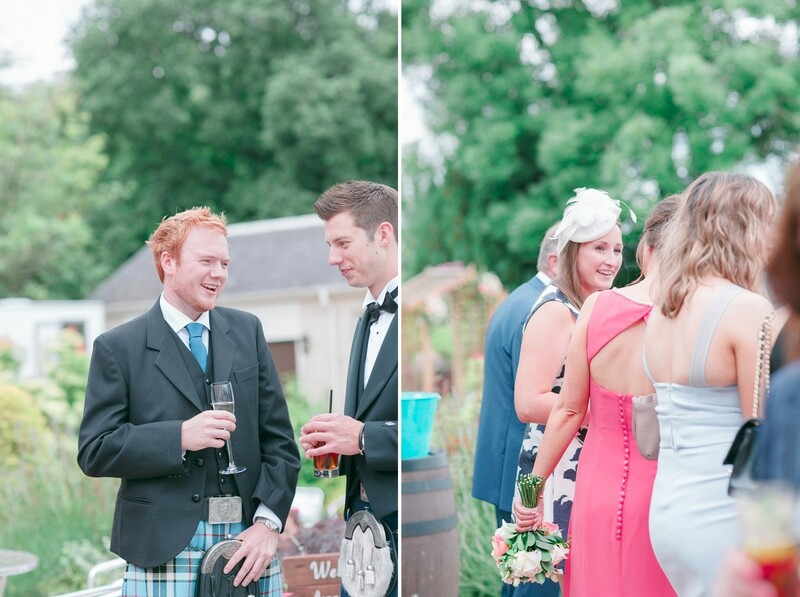 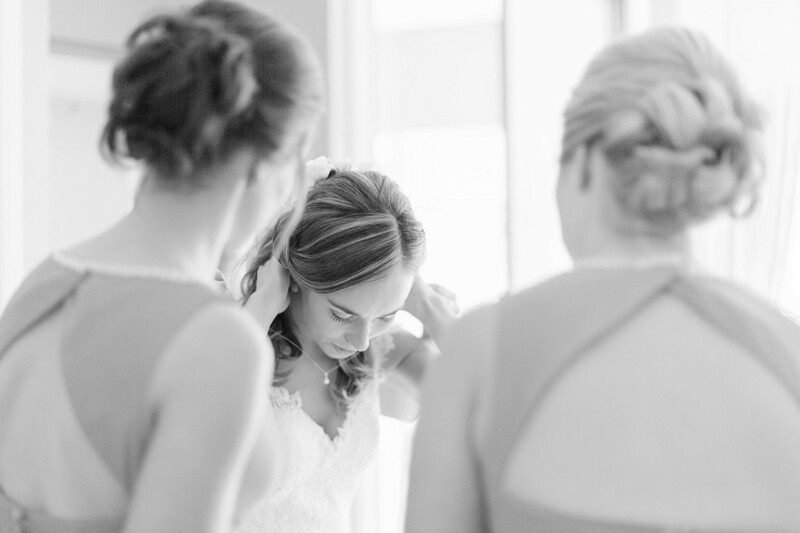 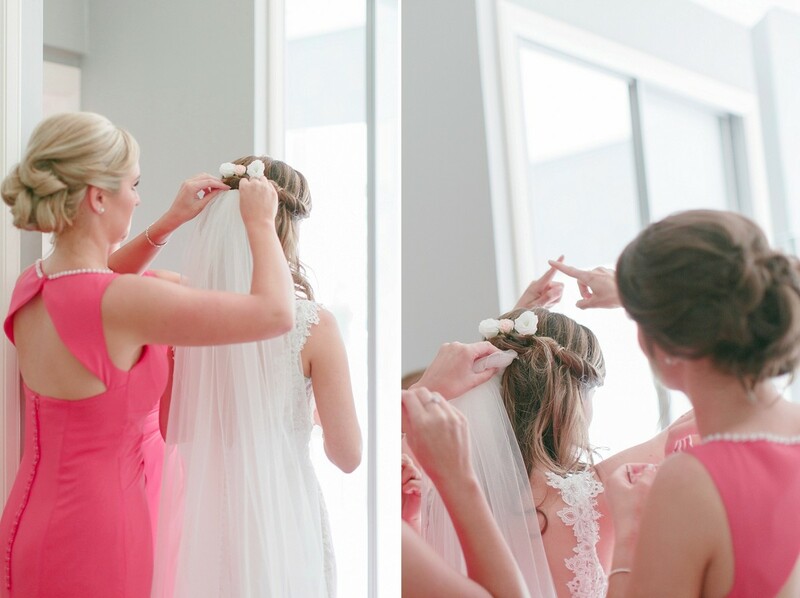 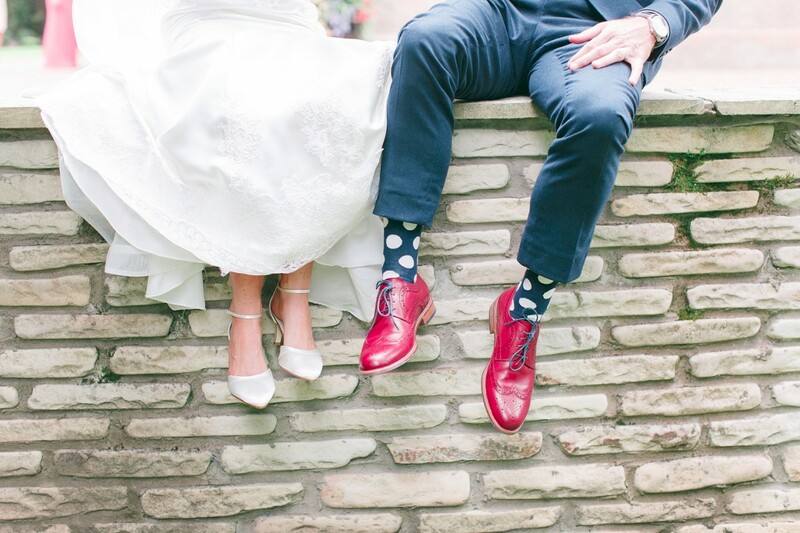 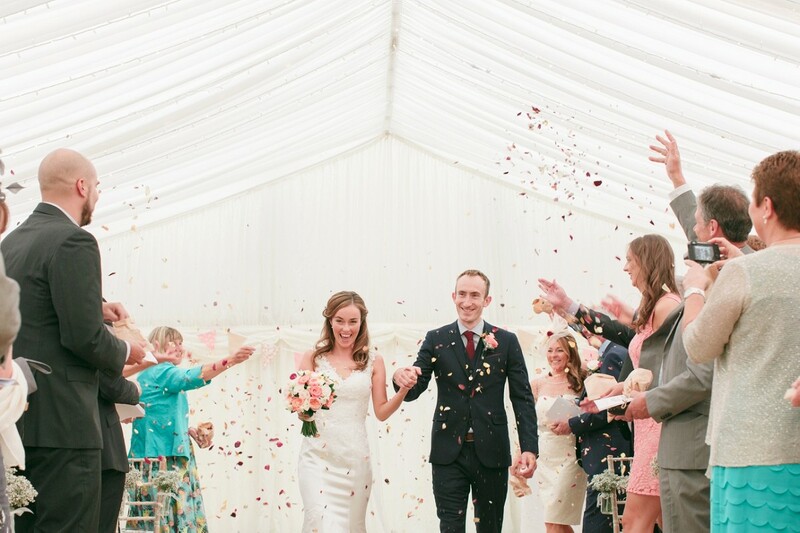 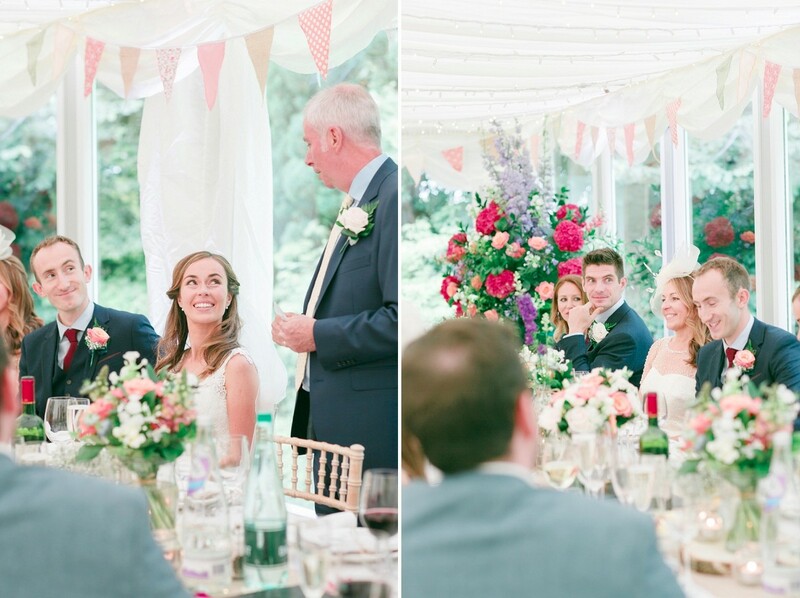 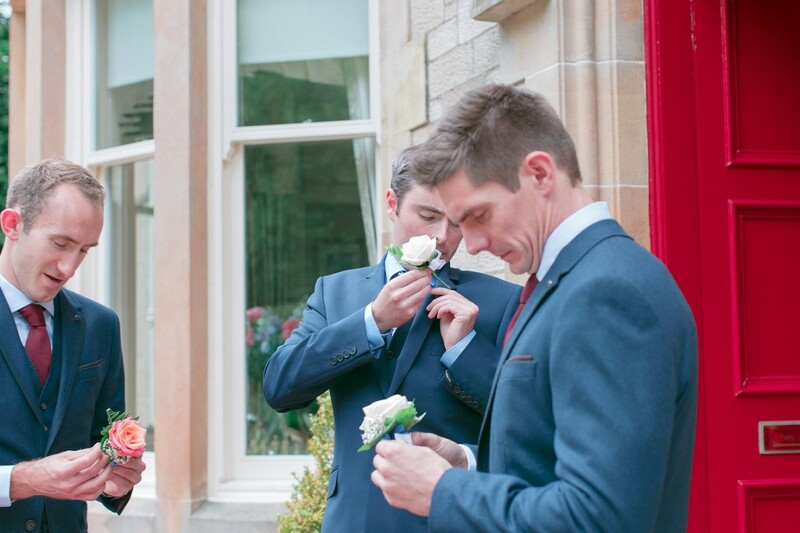 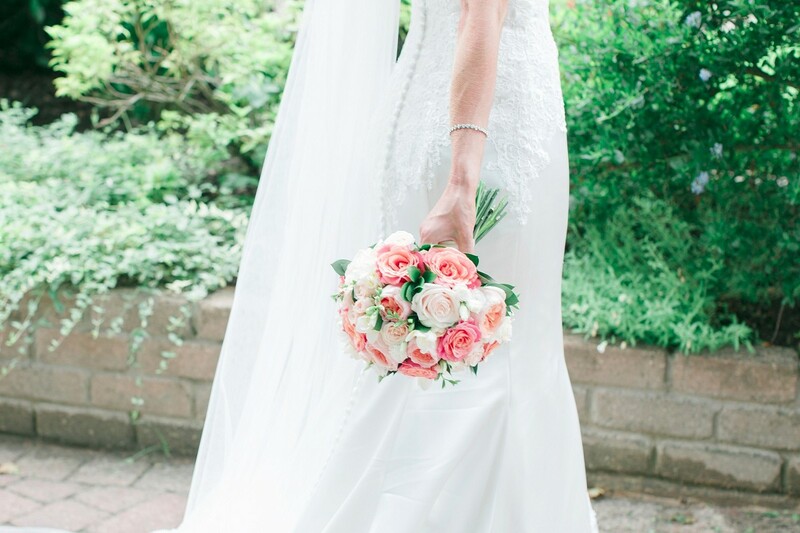 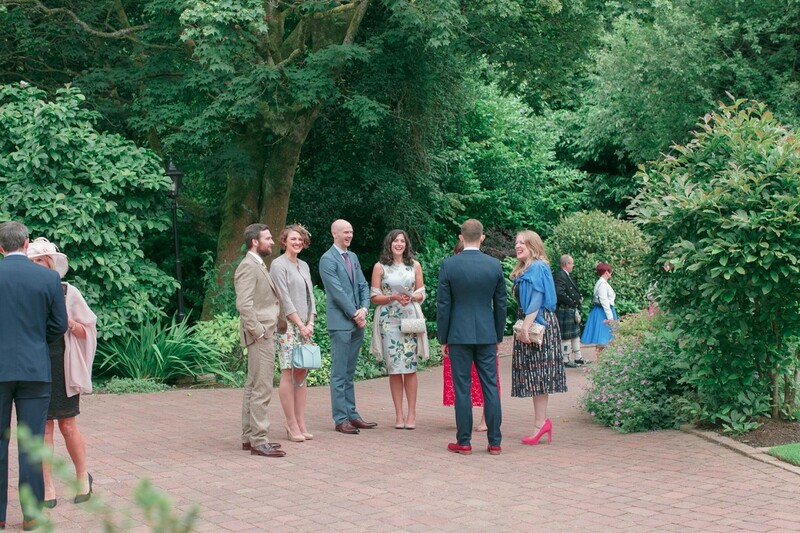 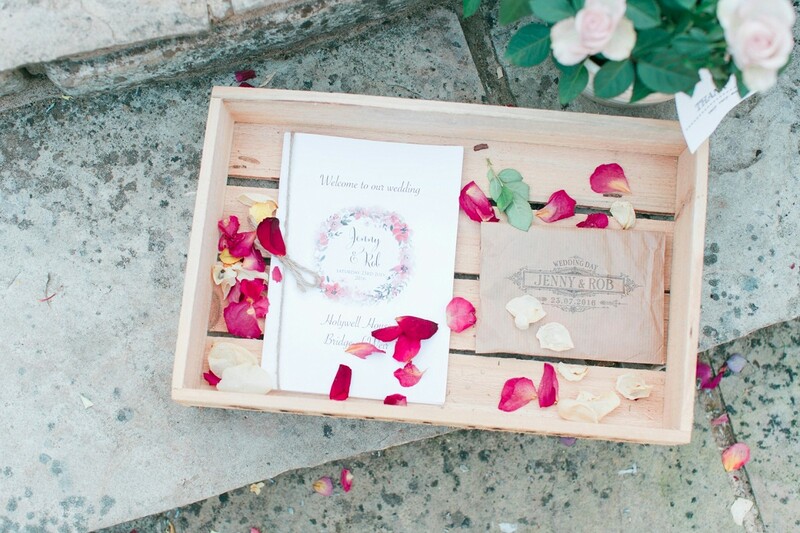 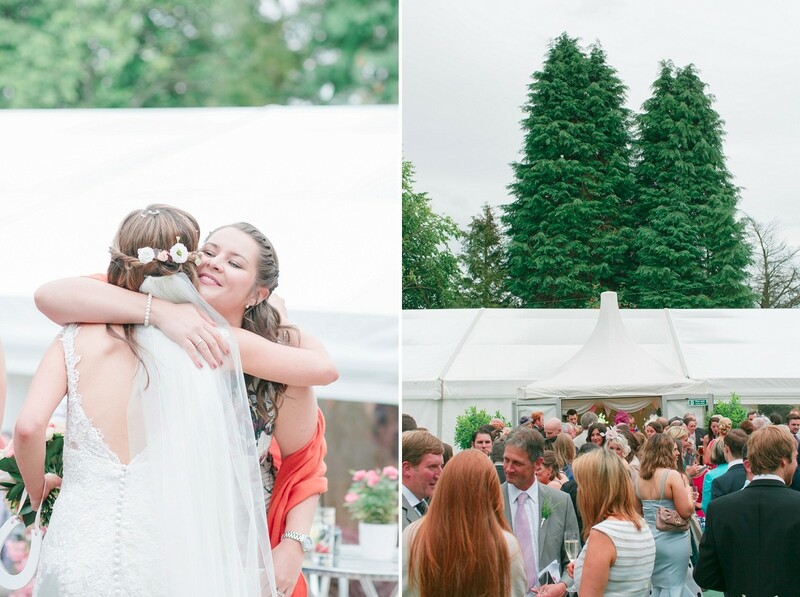 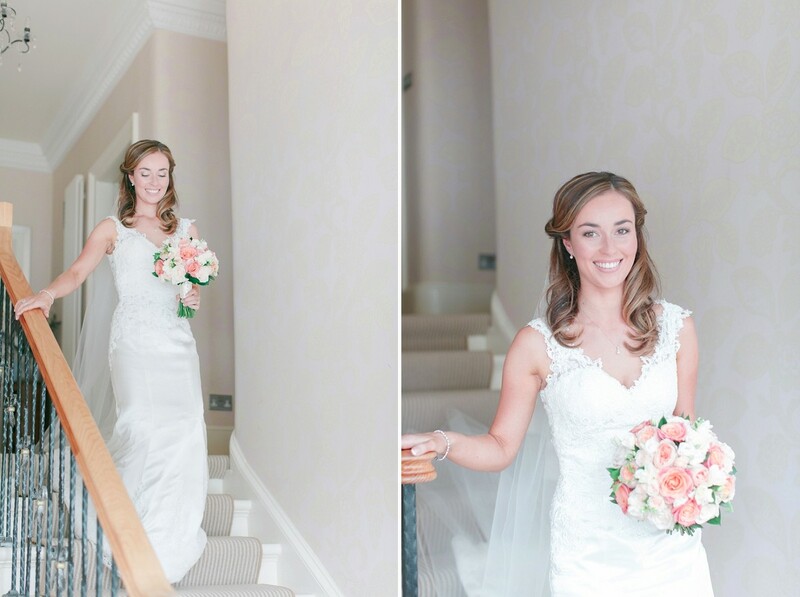 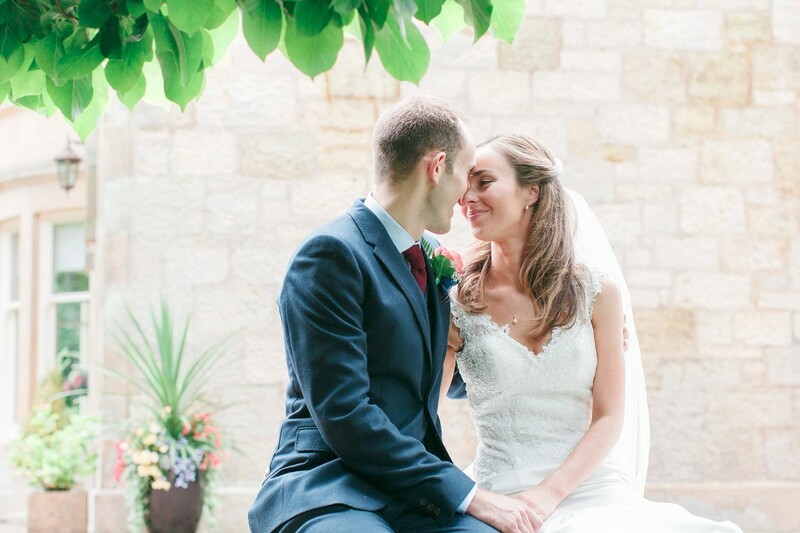 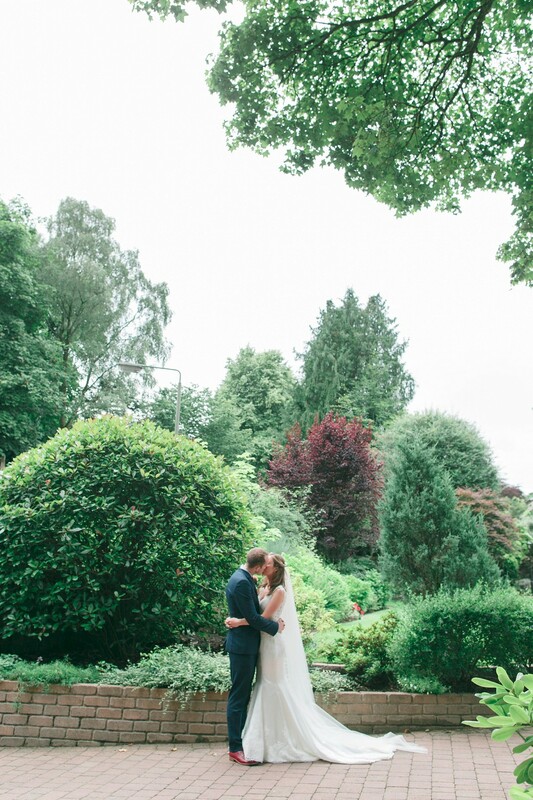 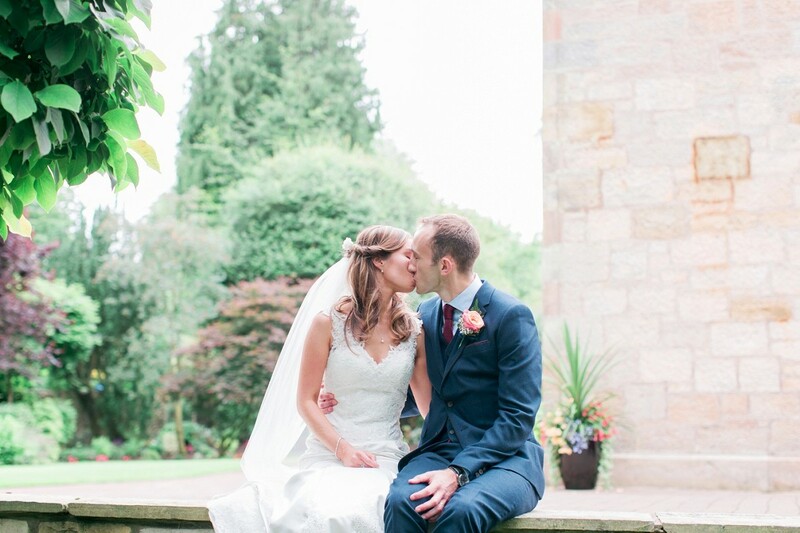 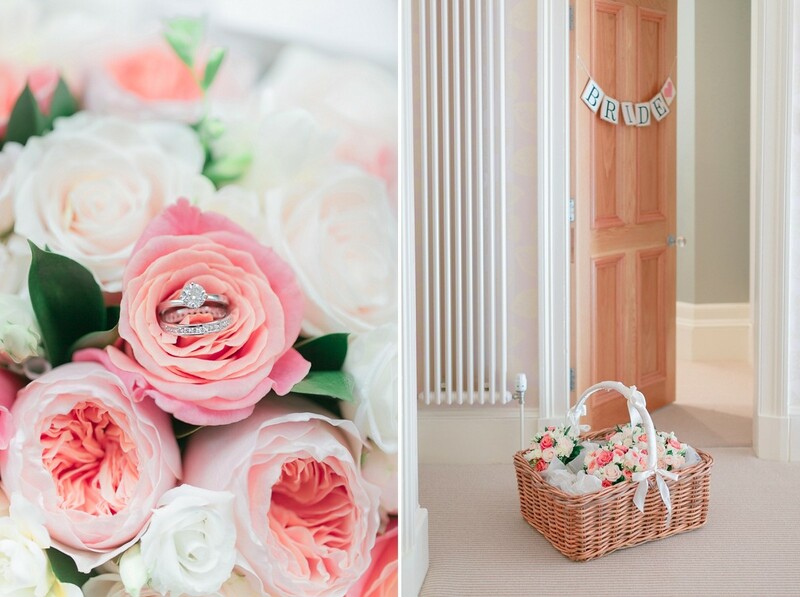 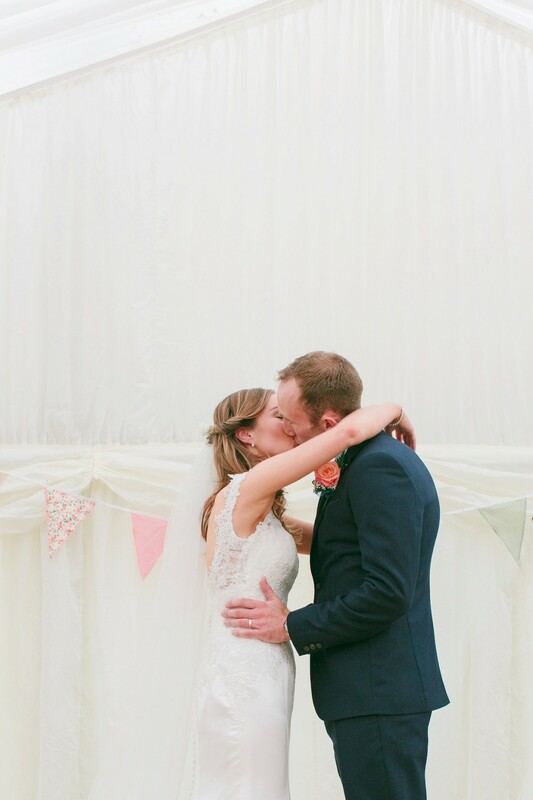 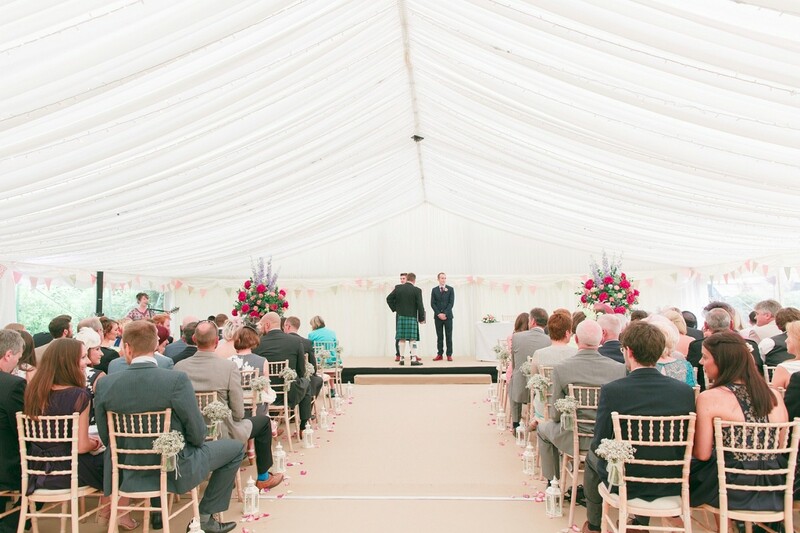 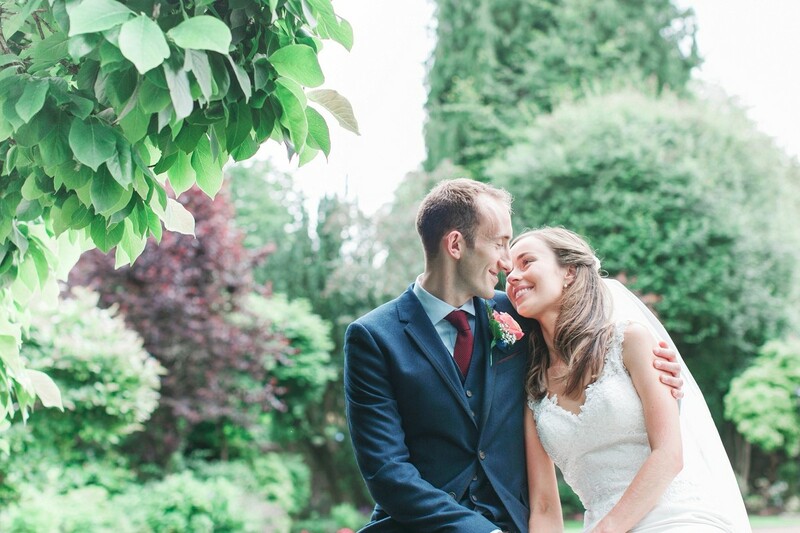 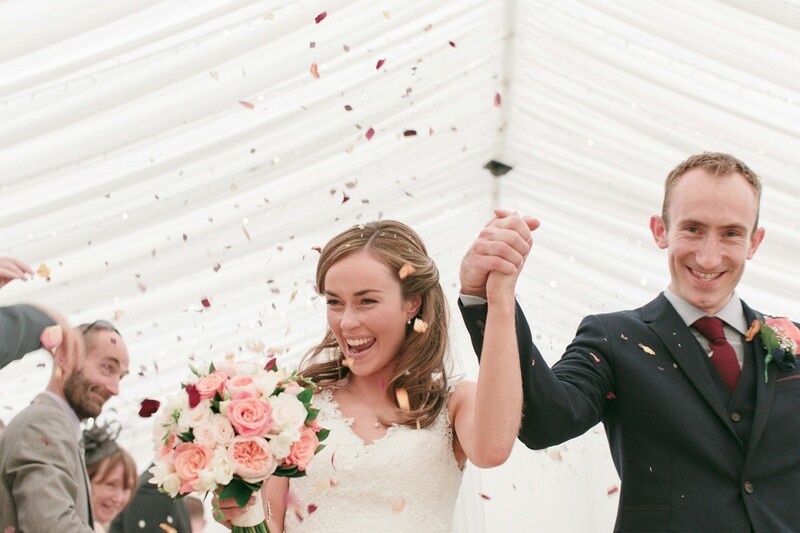 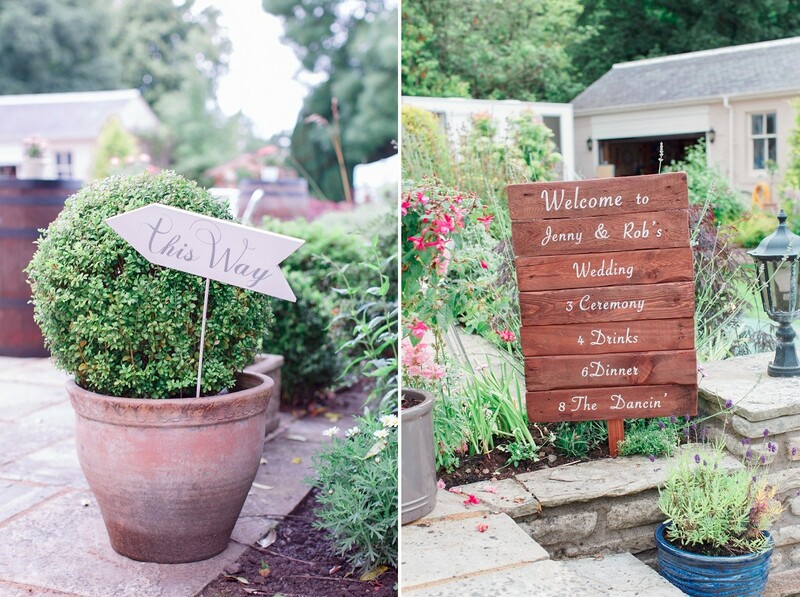 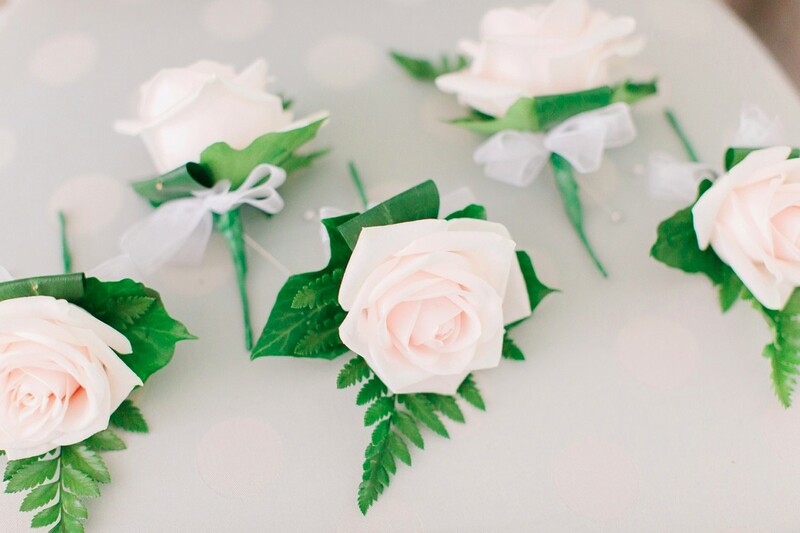 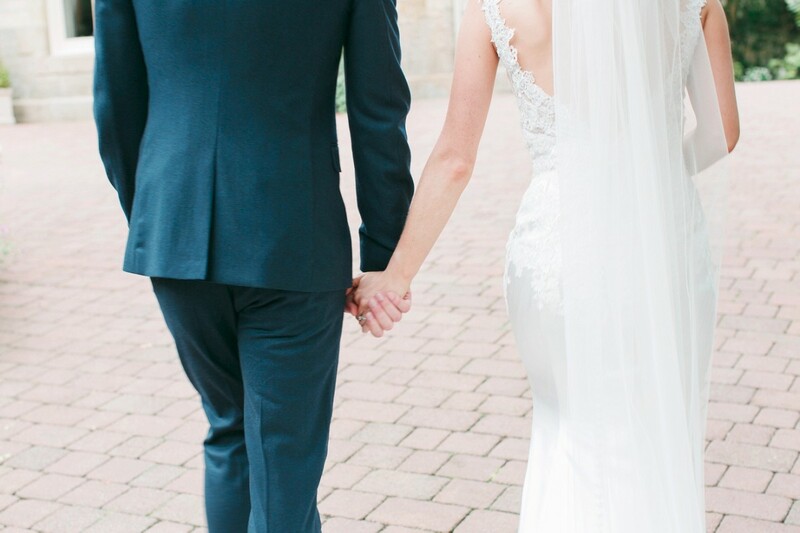 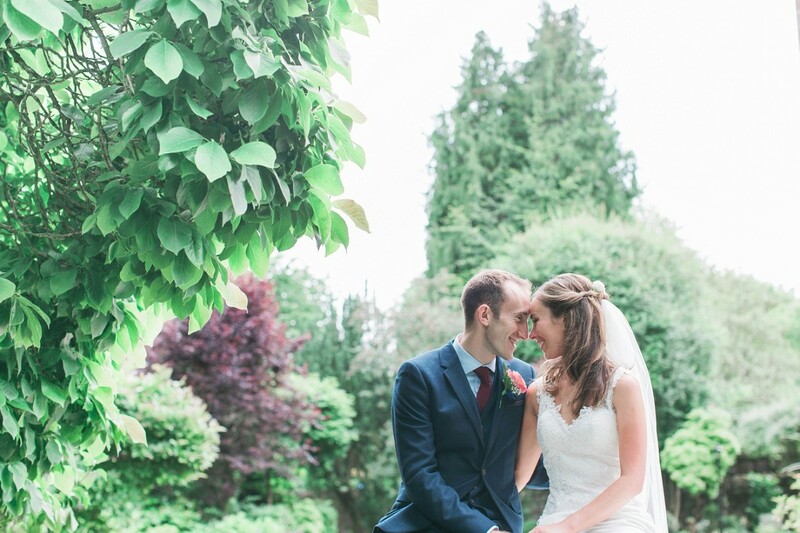 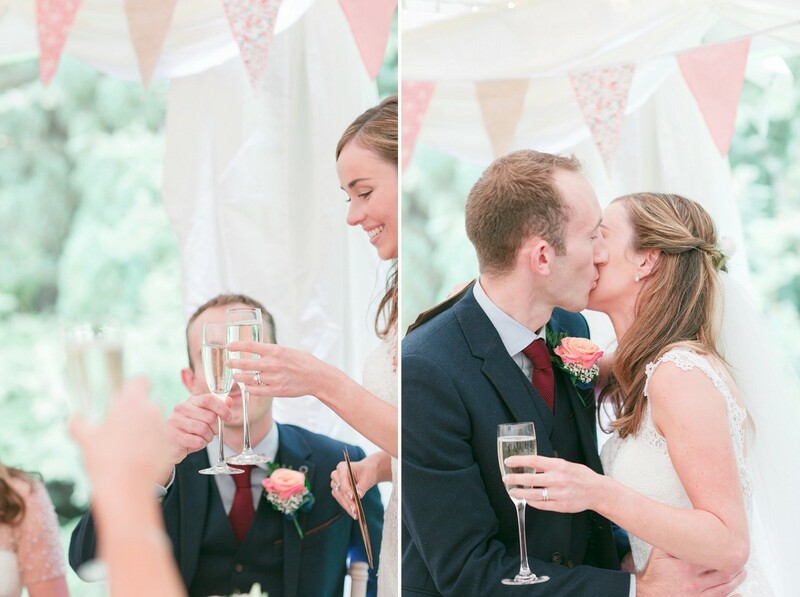 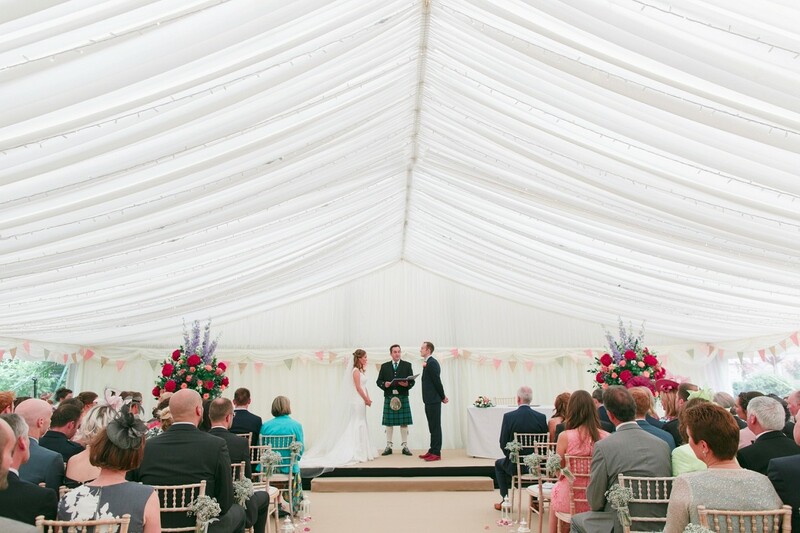 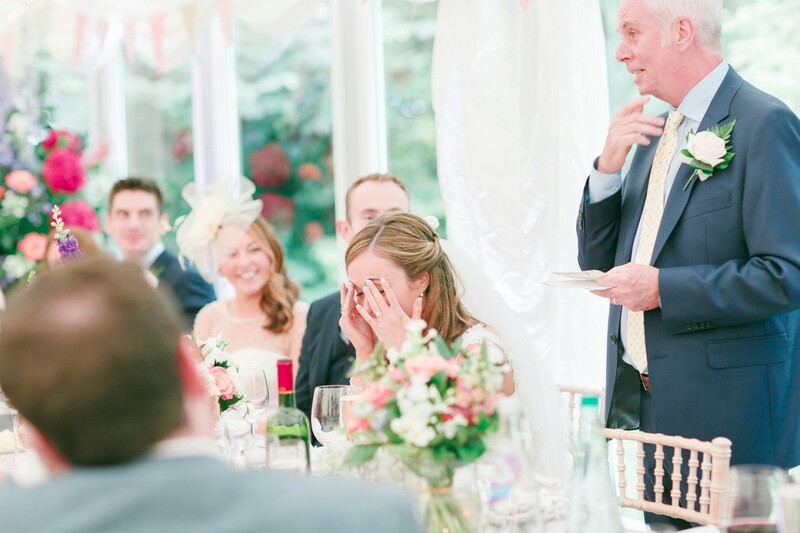 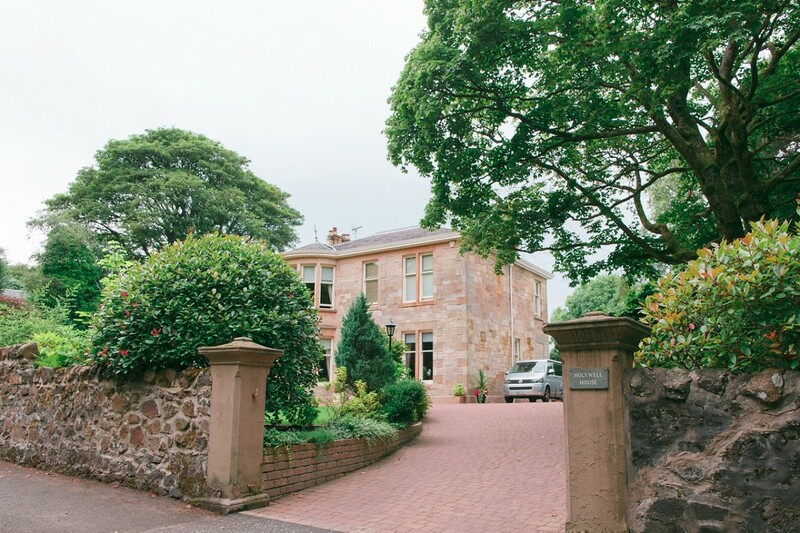 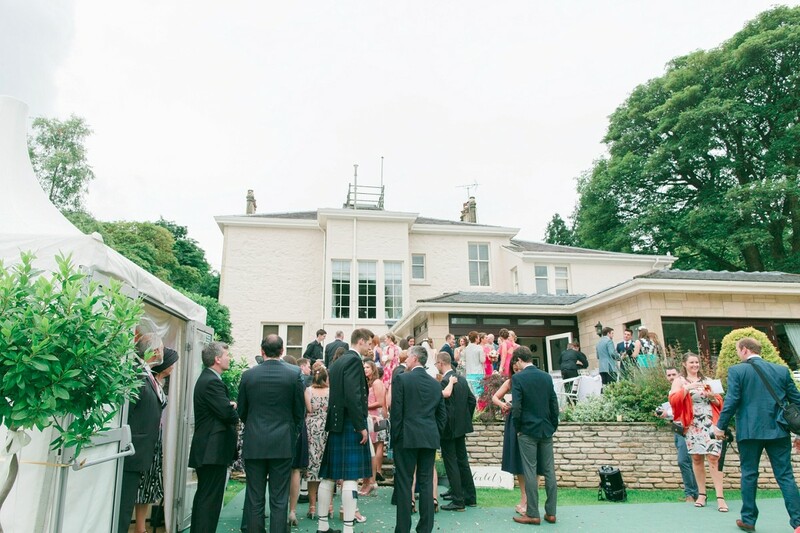 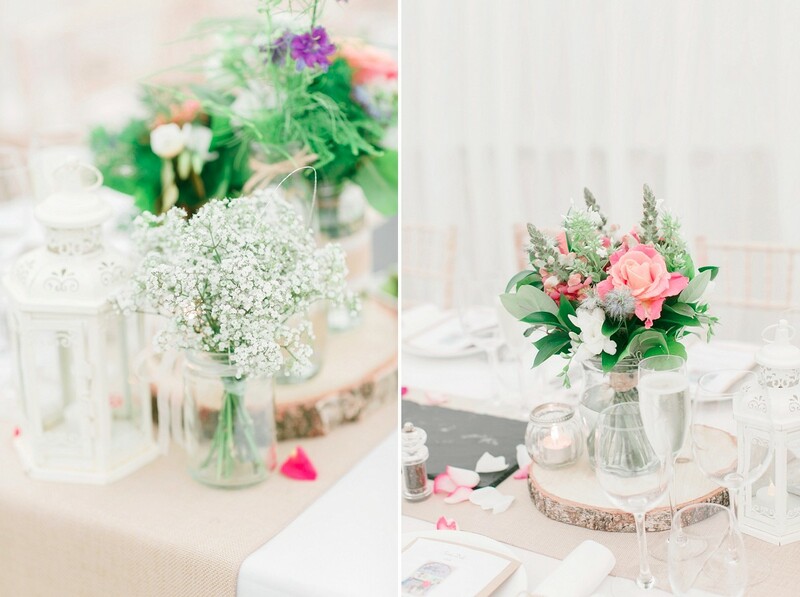 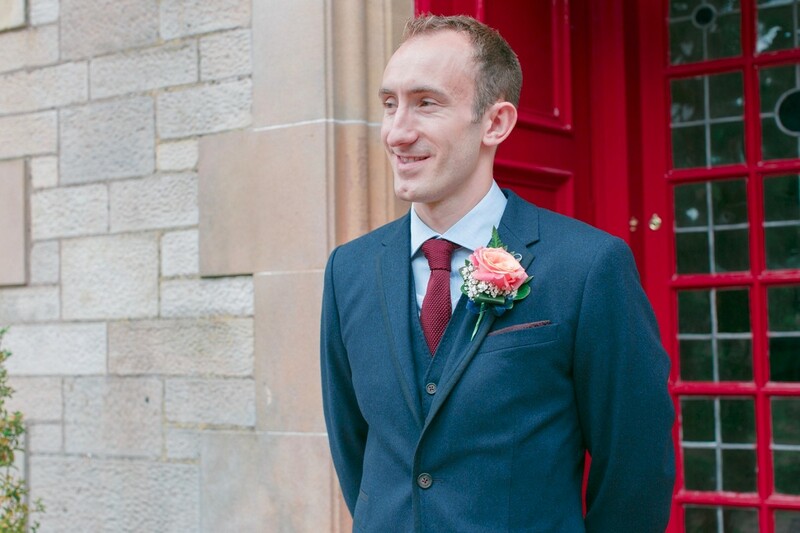 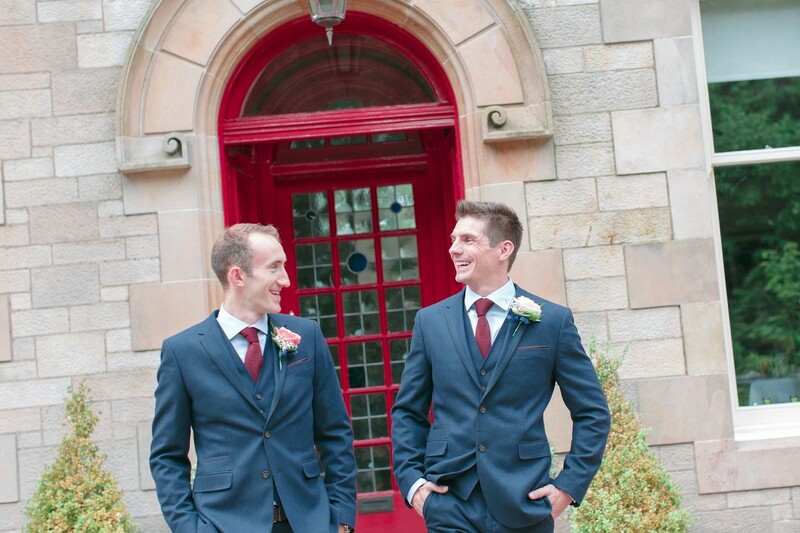 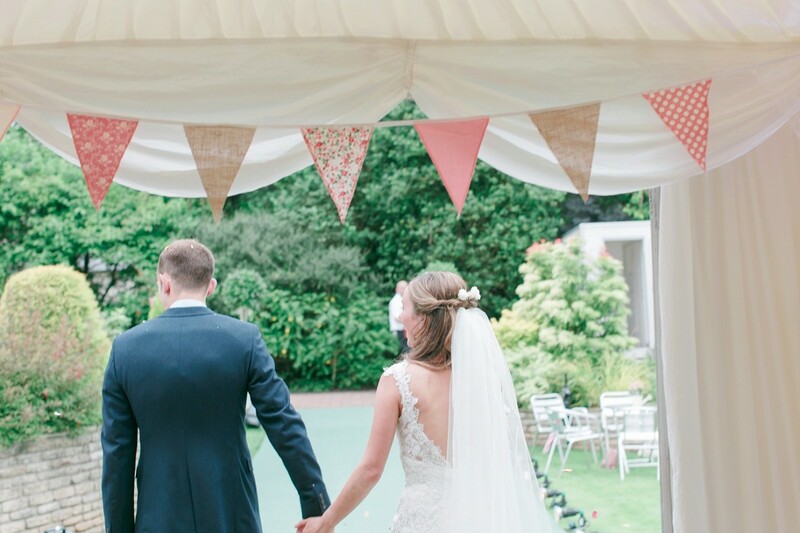 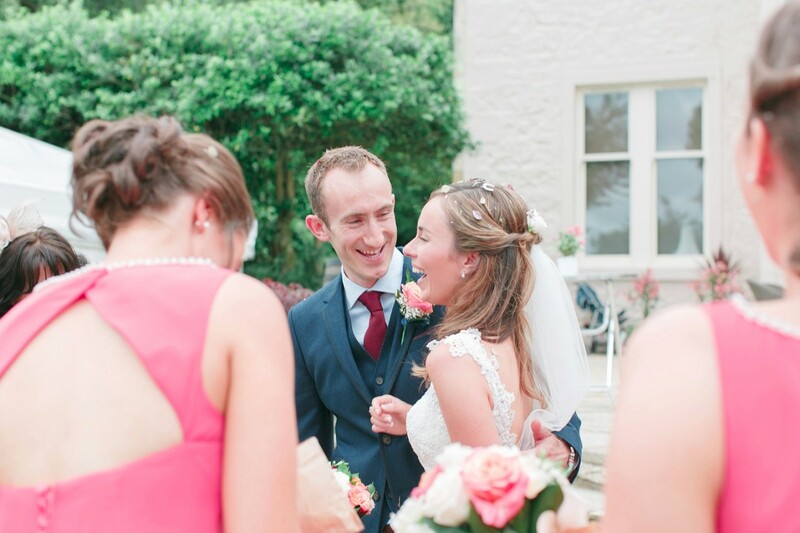 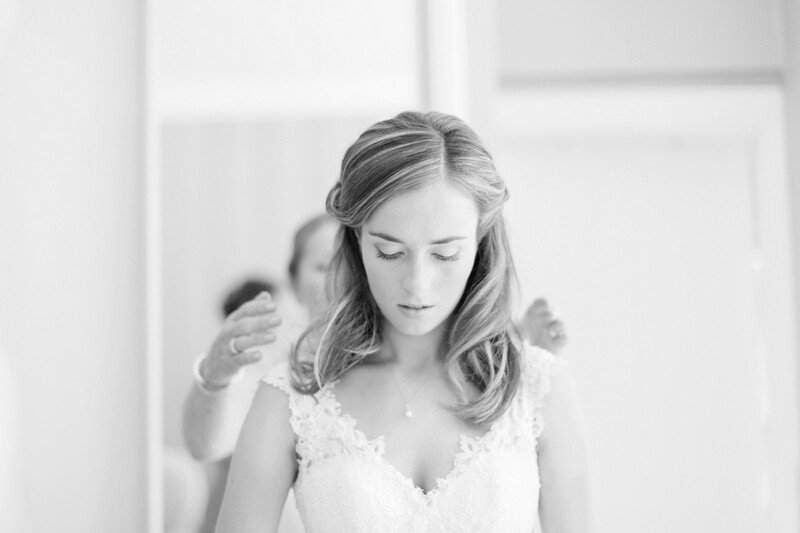 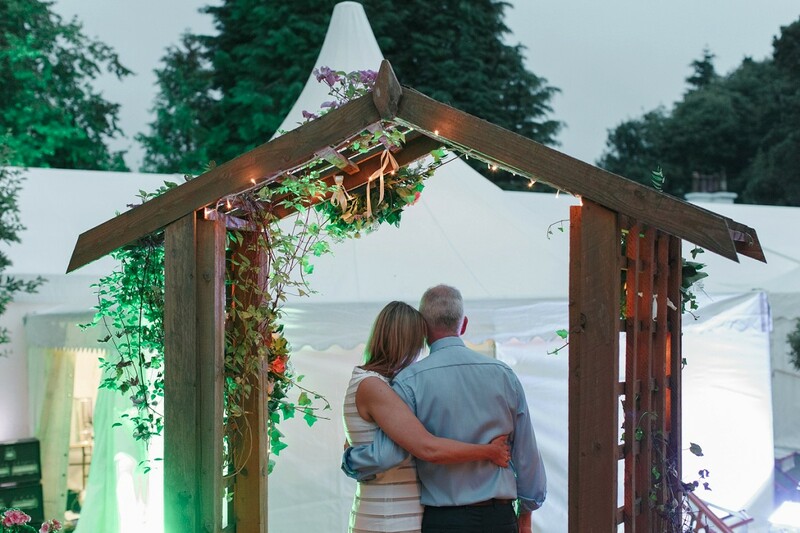 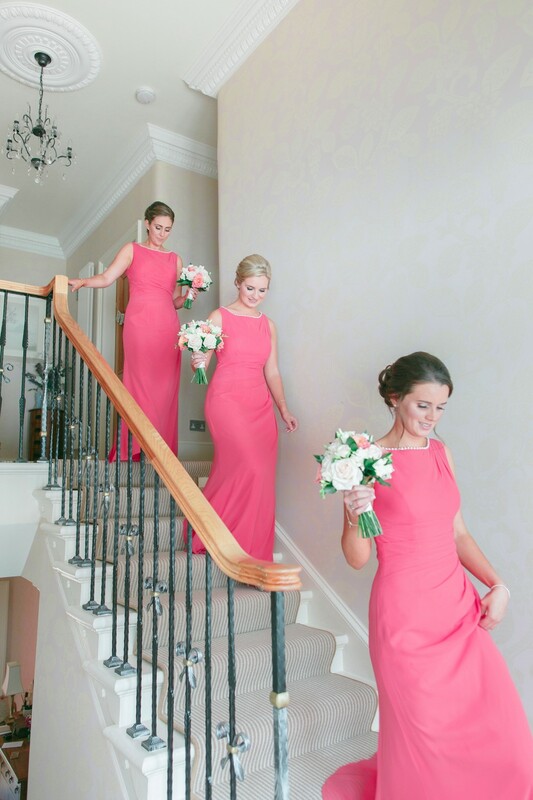 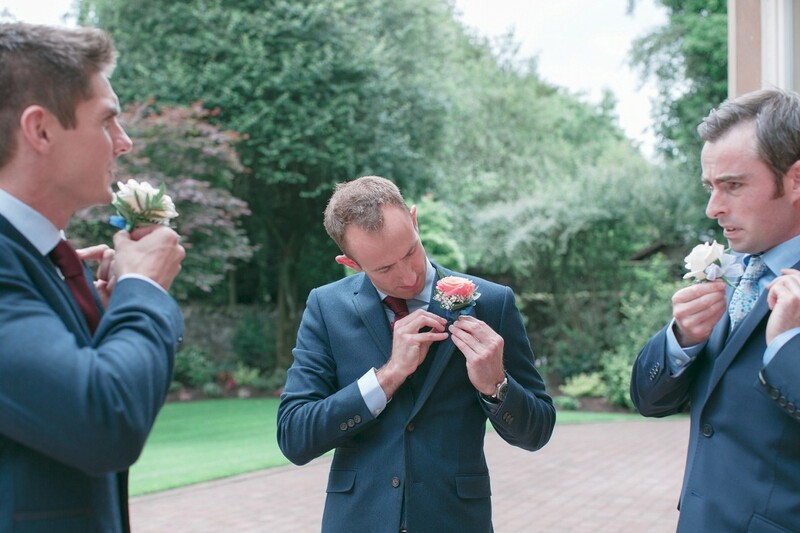 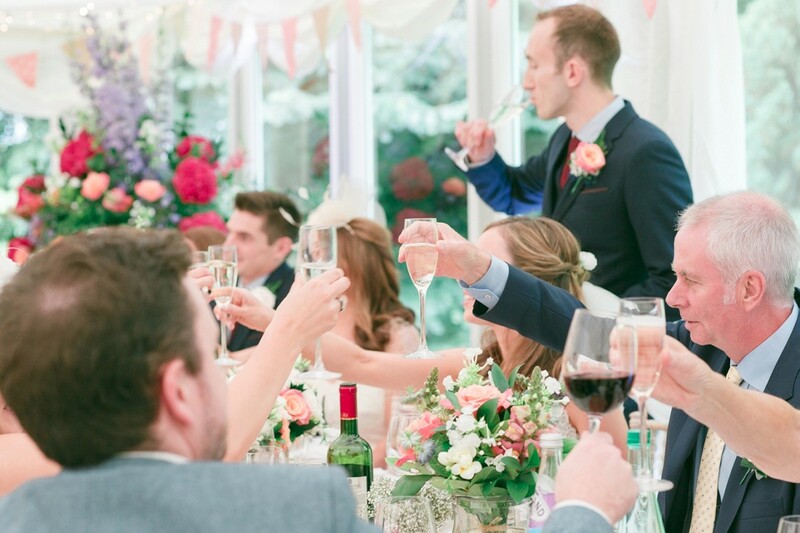 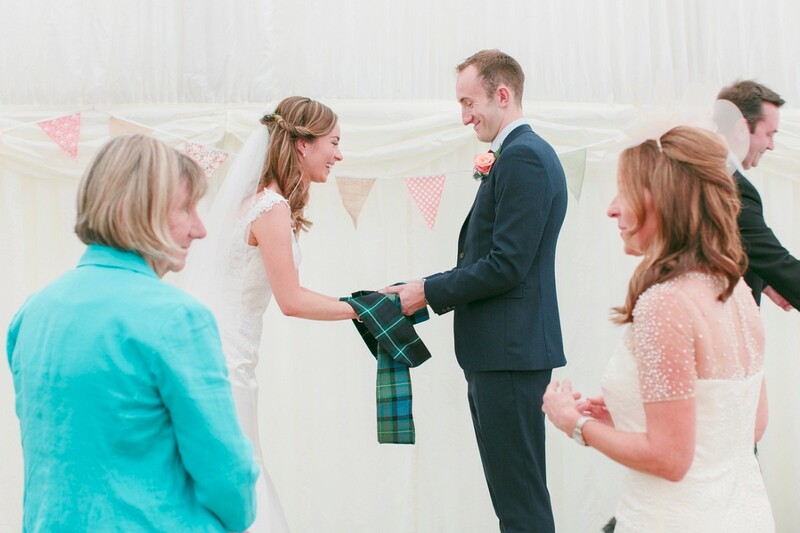 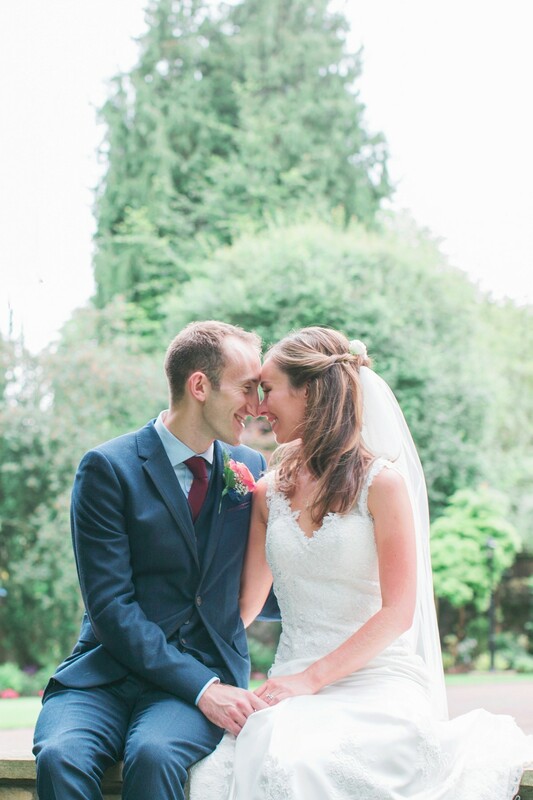 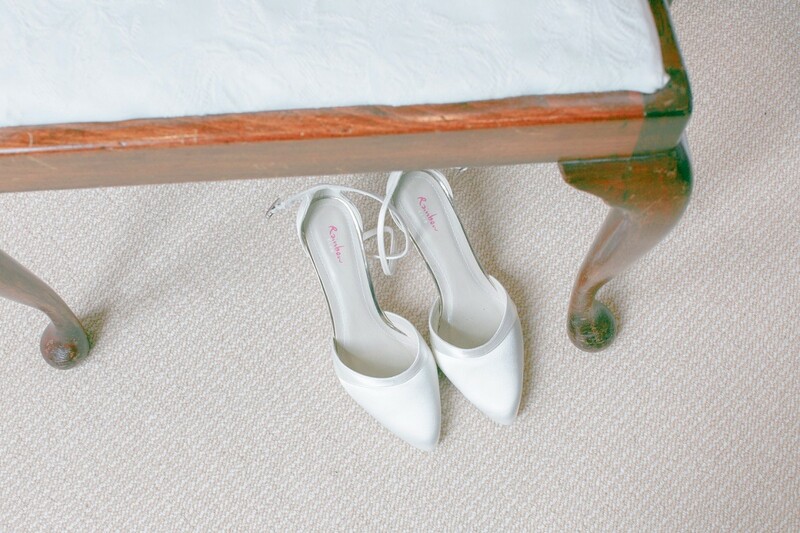 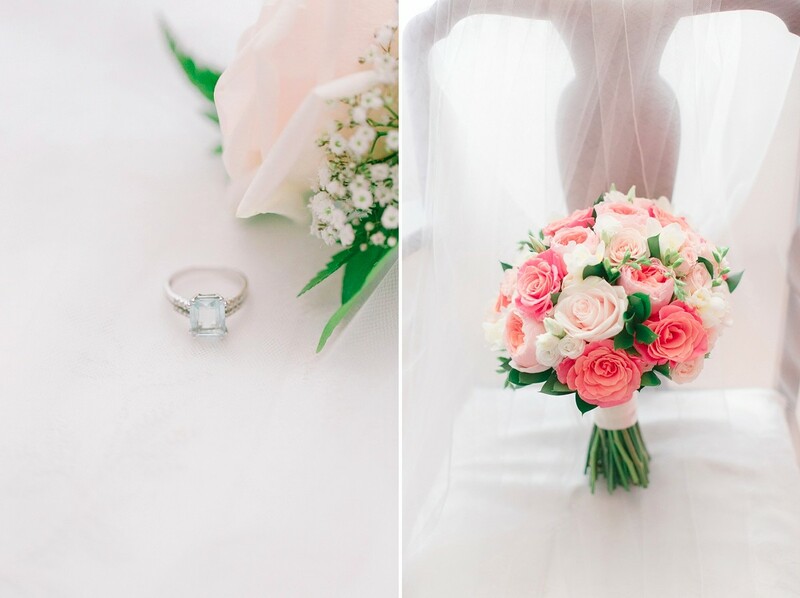 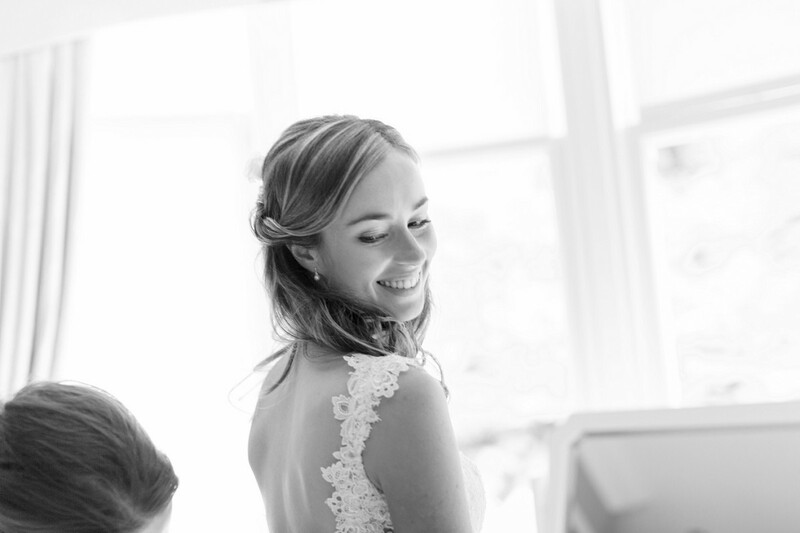 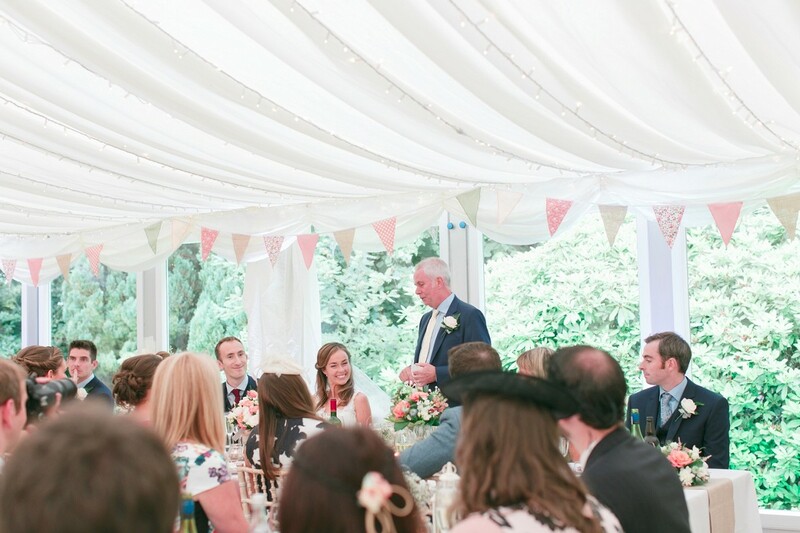 Jenny & Robs stunning wedding was a magical garden celebration in Bridge of Weir. 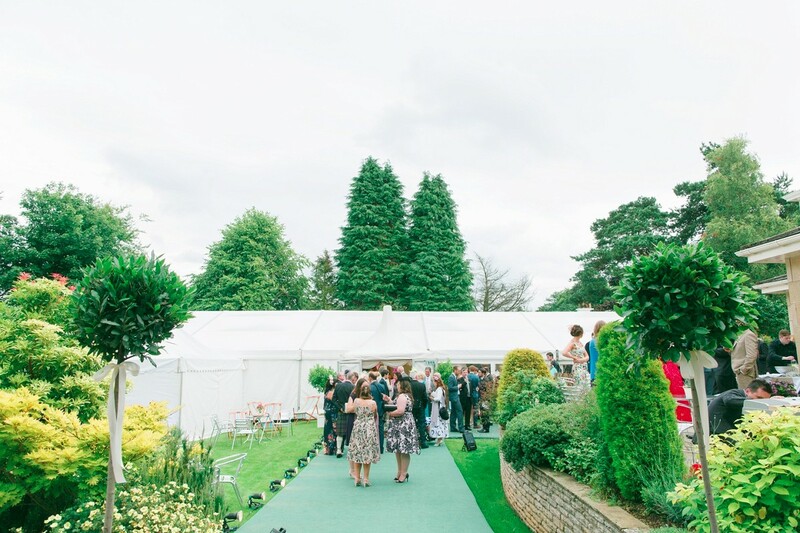 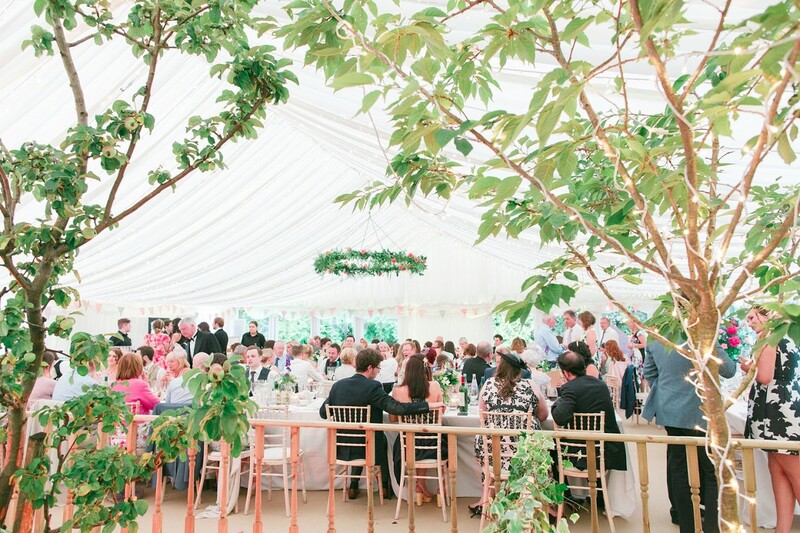 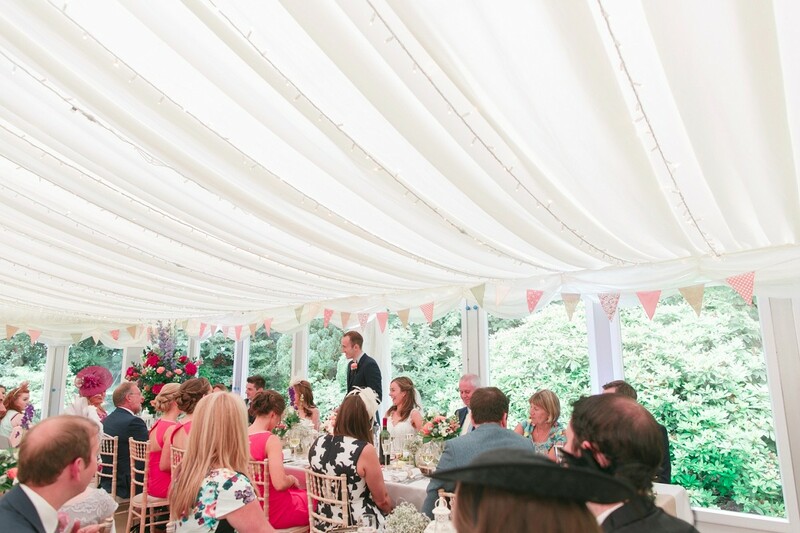 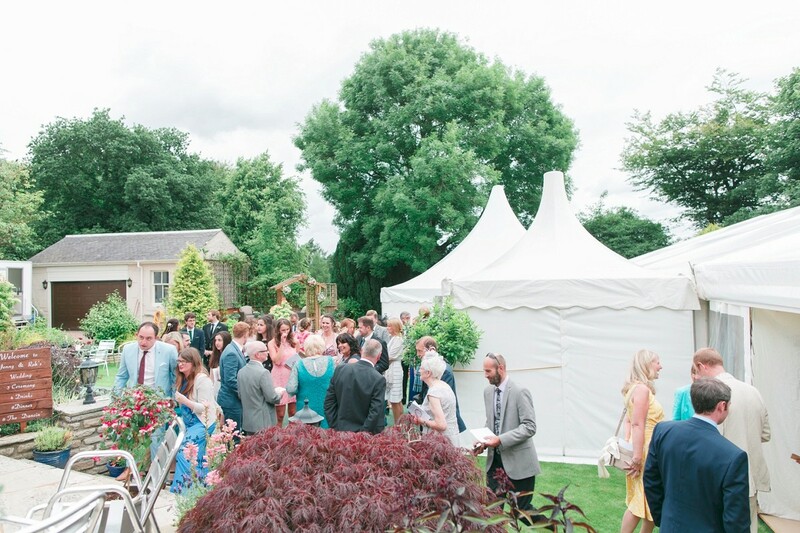 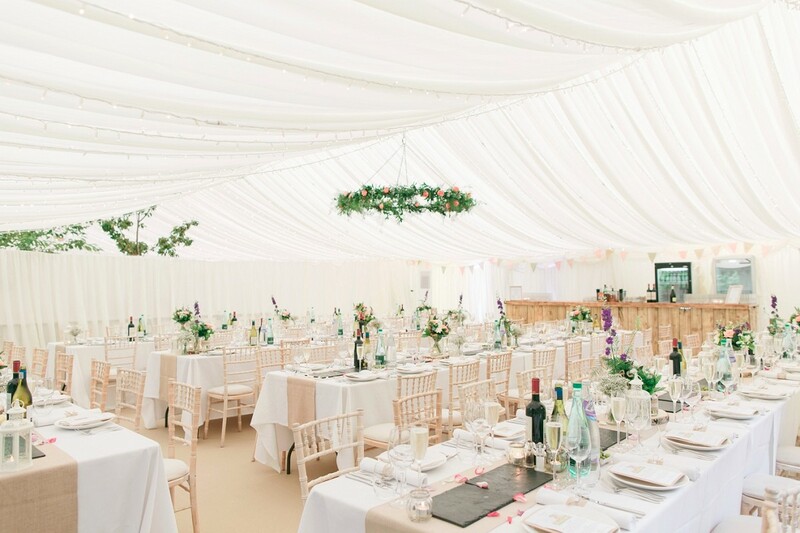 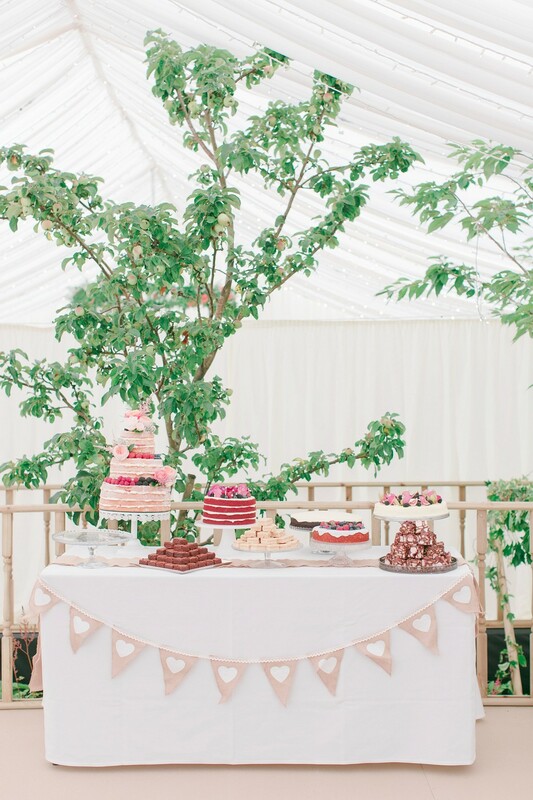 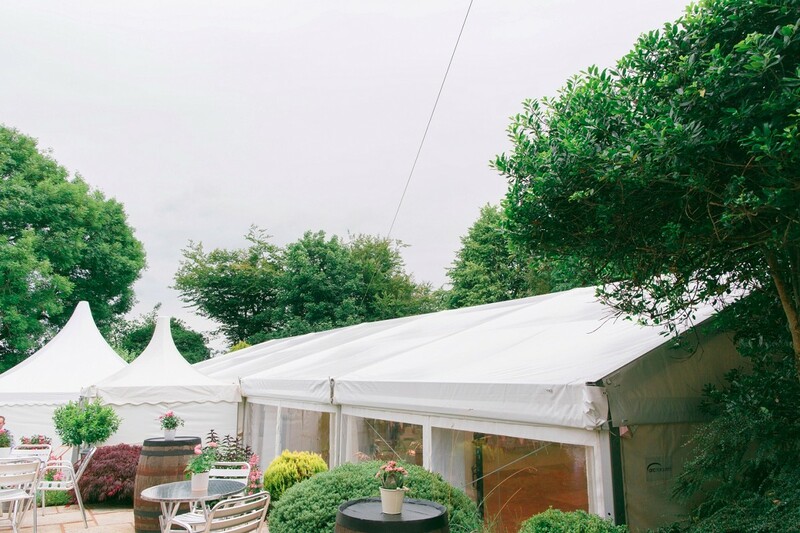 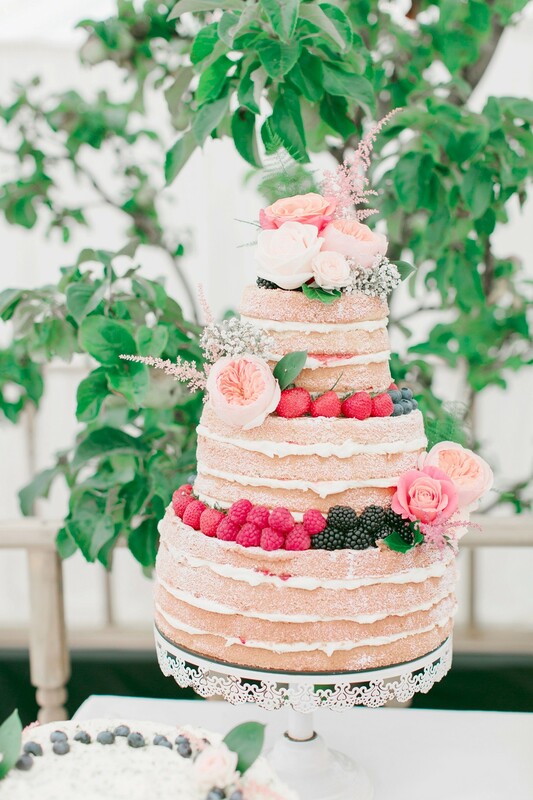 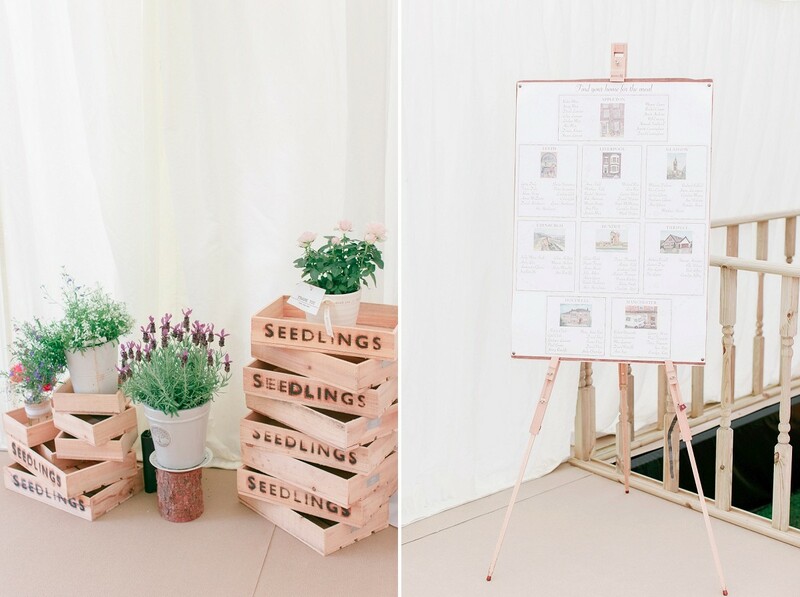 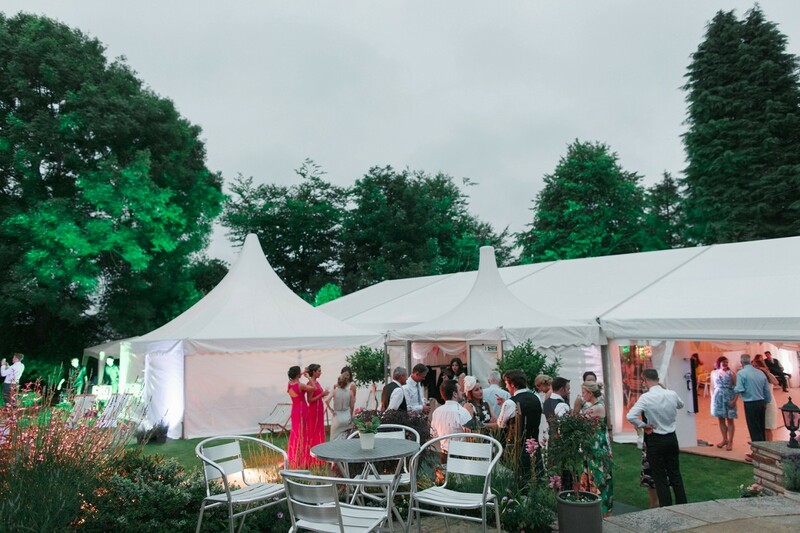 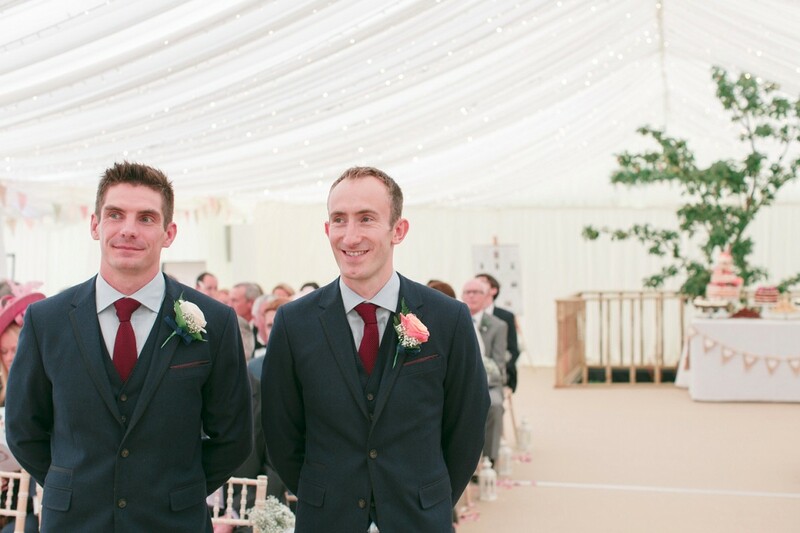 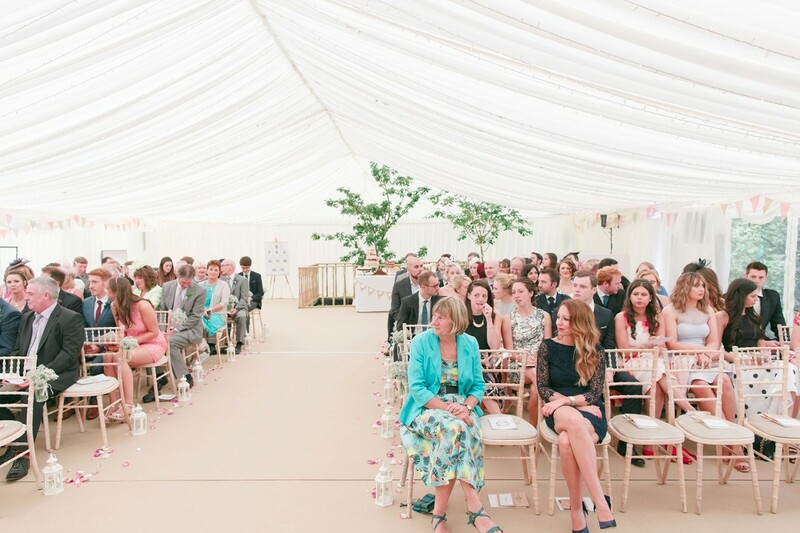 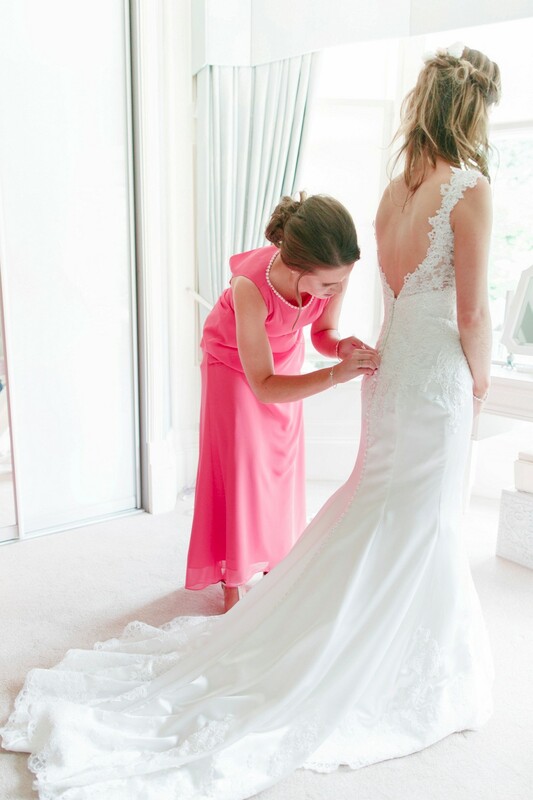 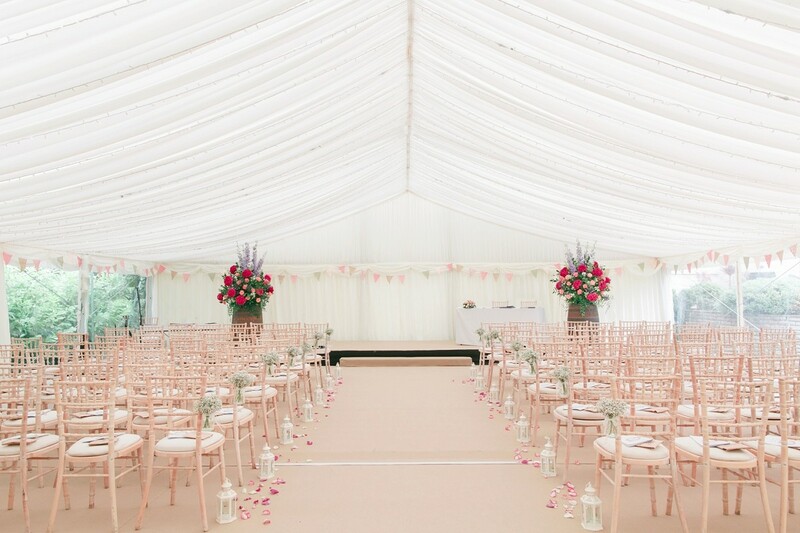 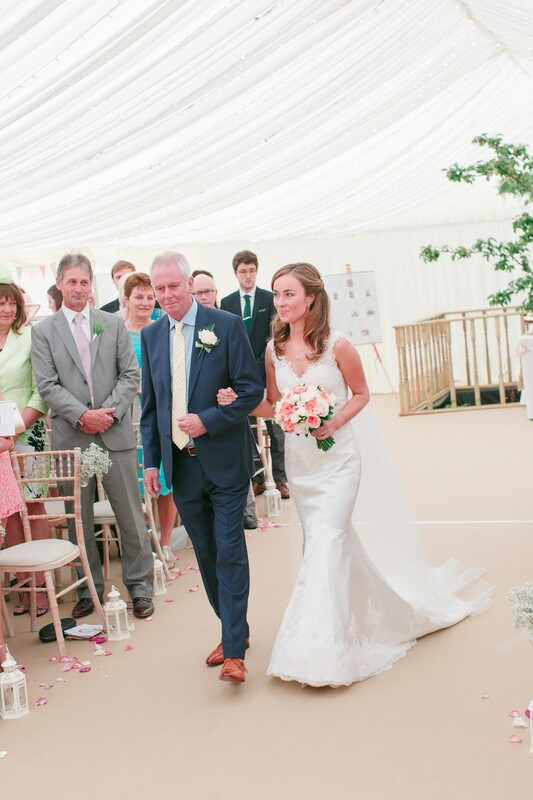 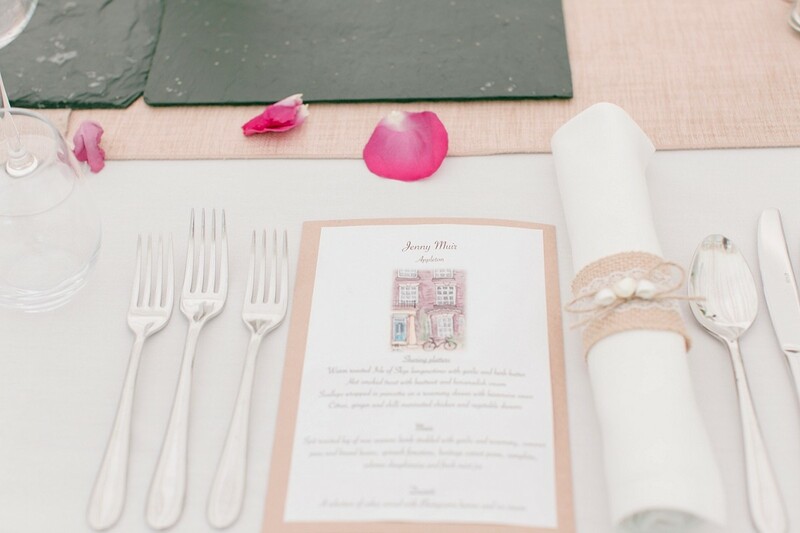 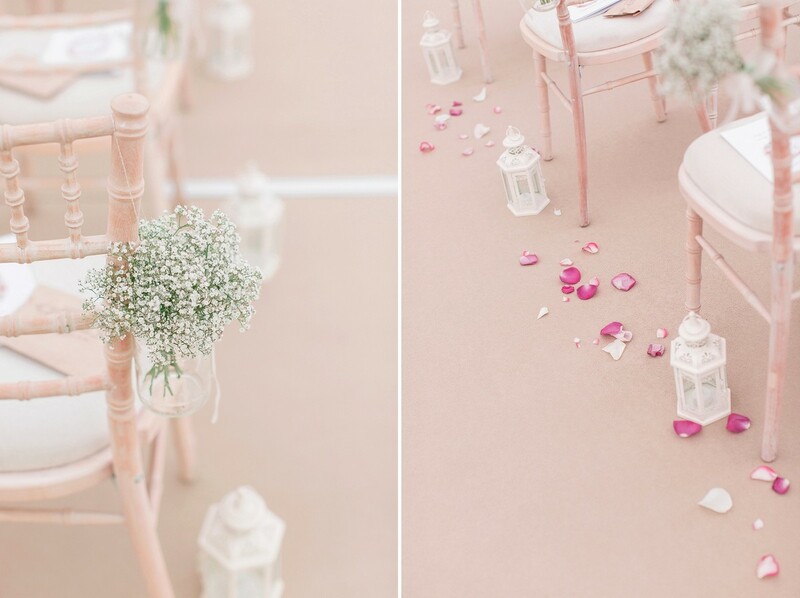 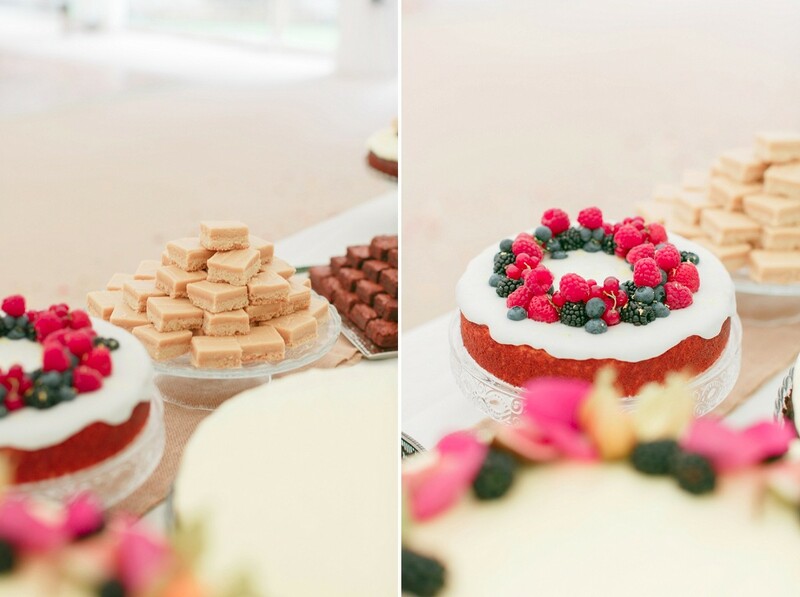 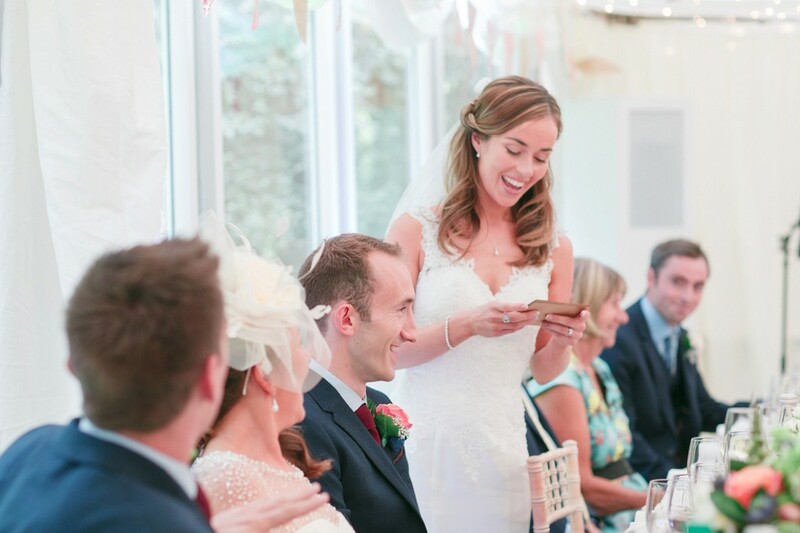 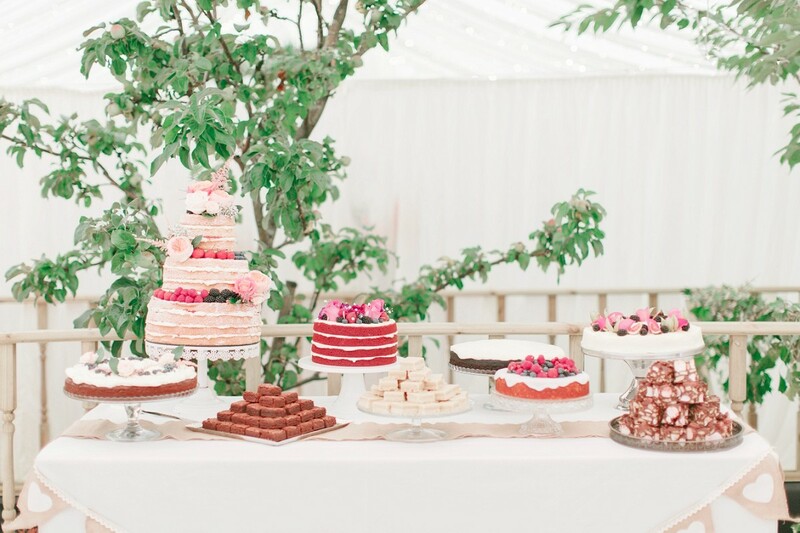 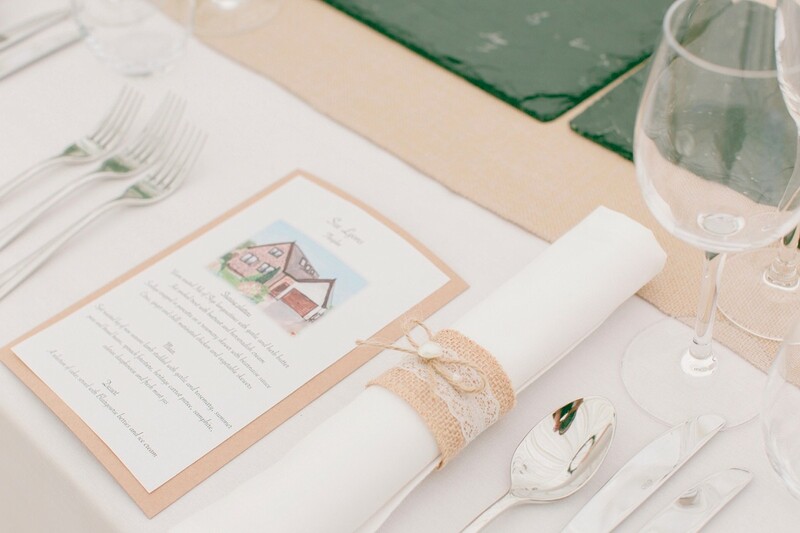 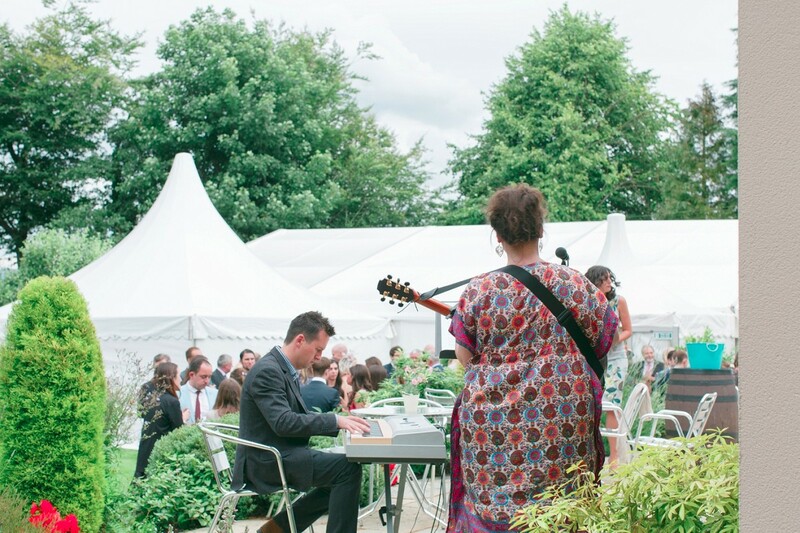 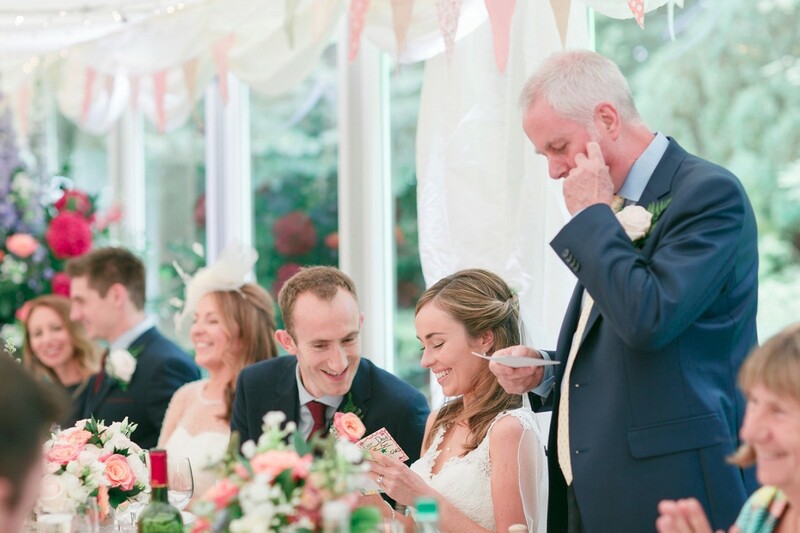 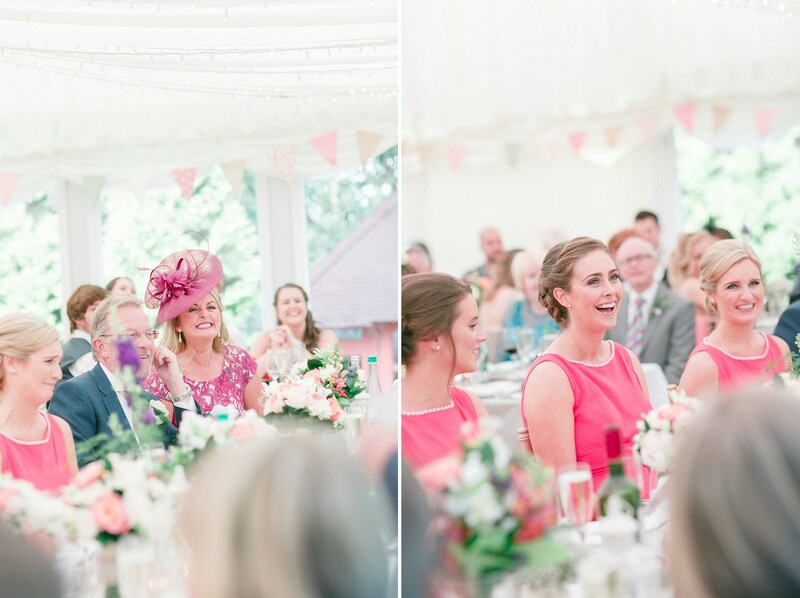 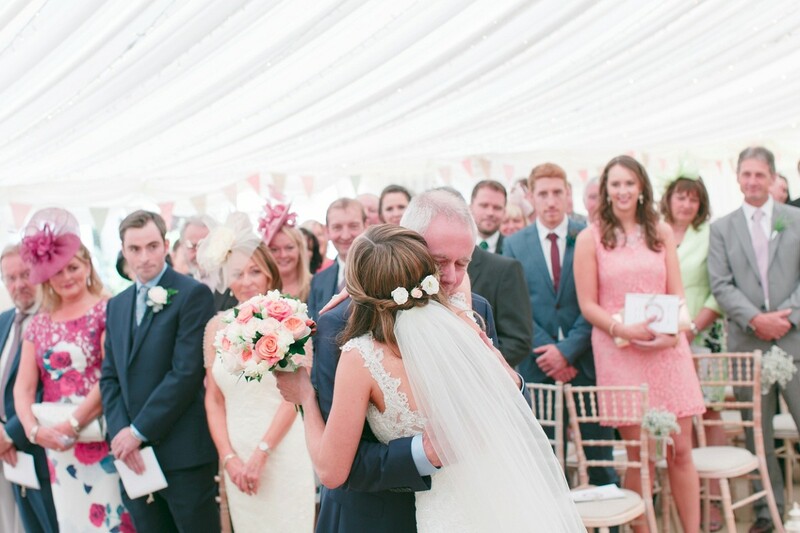 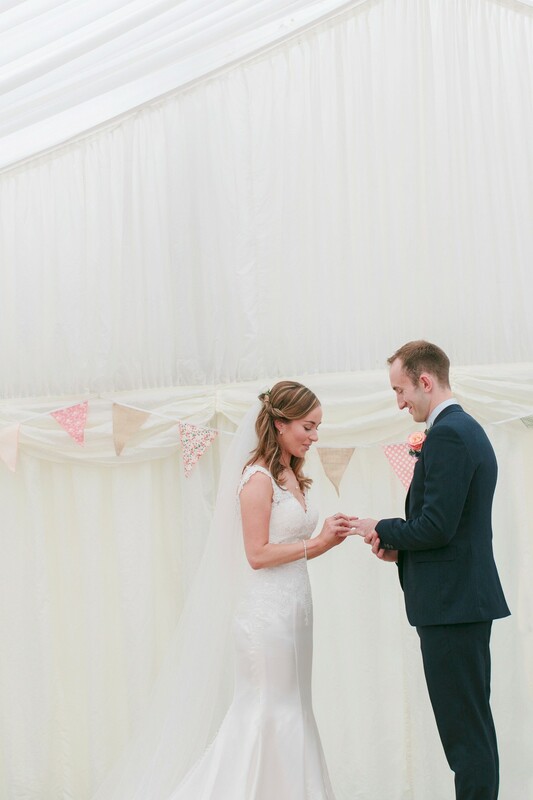 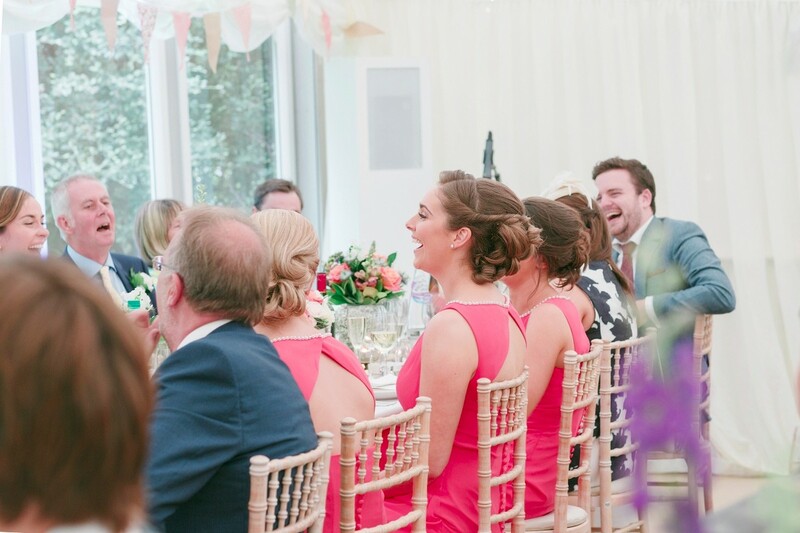 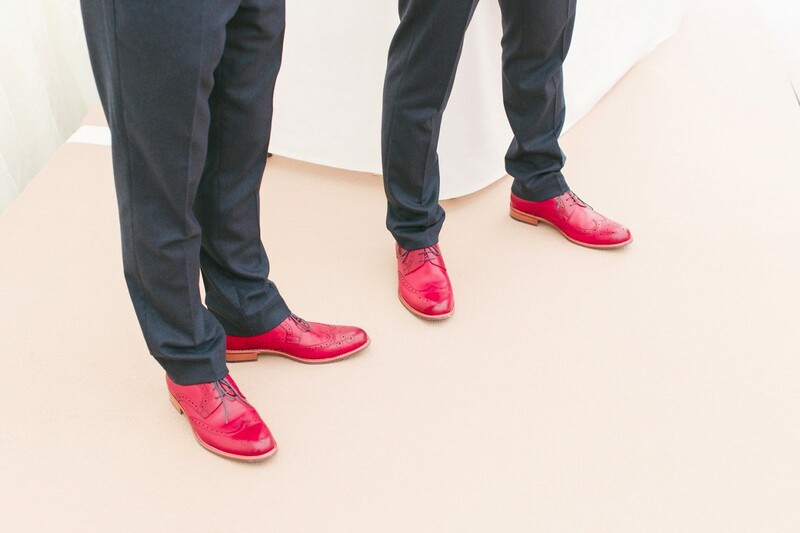 Their marquee was filled to the brim with pretty flowers, delicious cakes and hand drawn menus adorning every table. 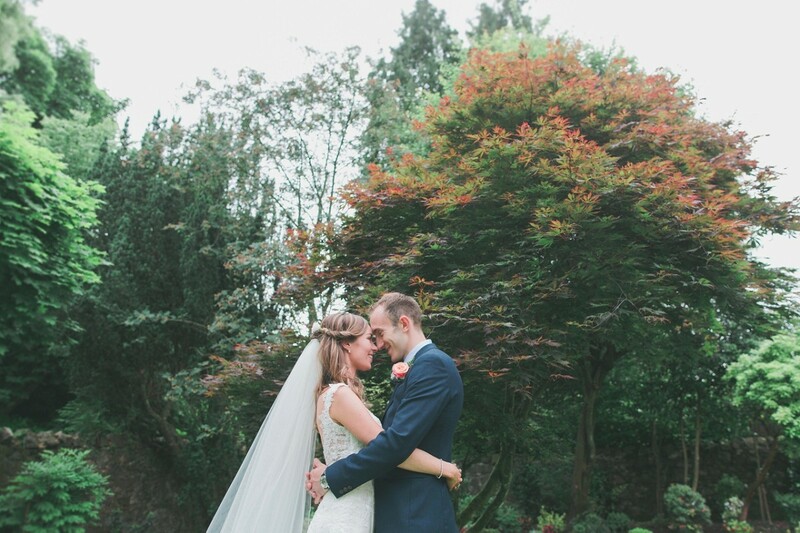 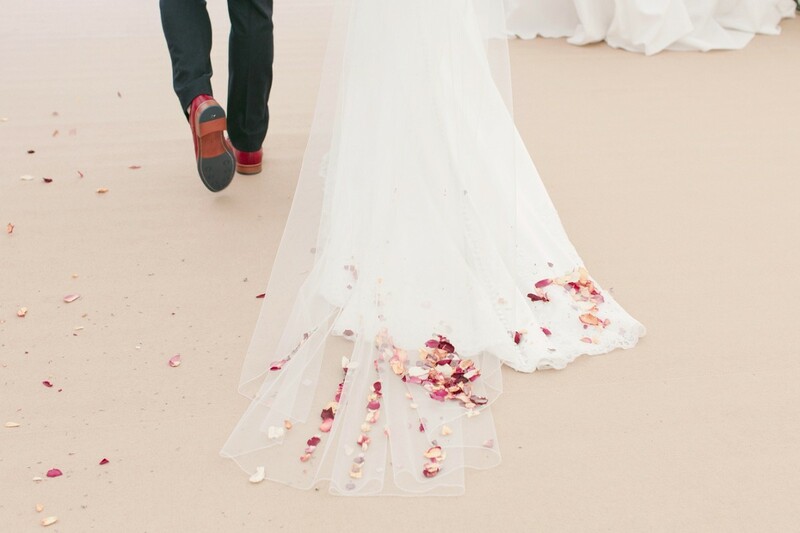 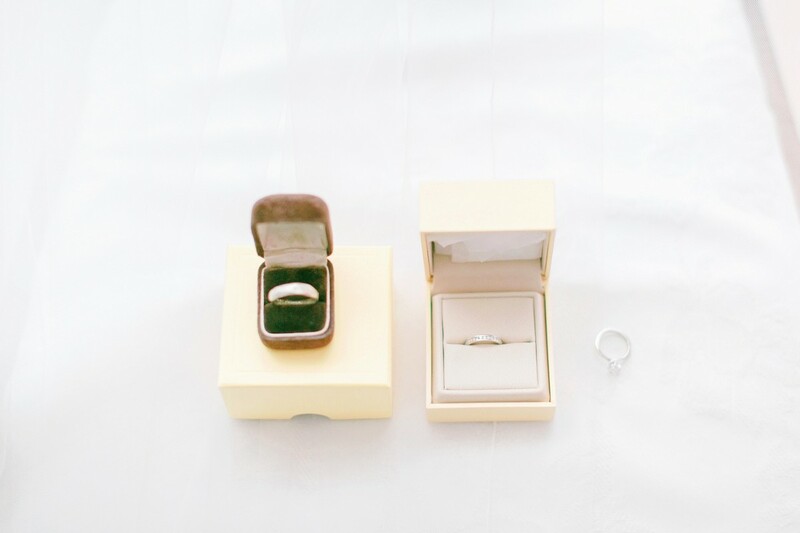 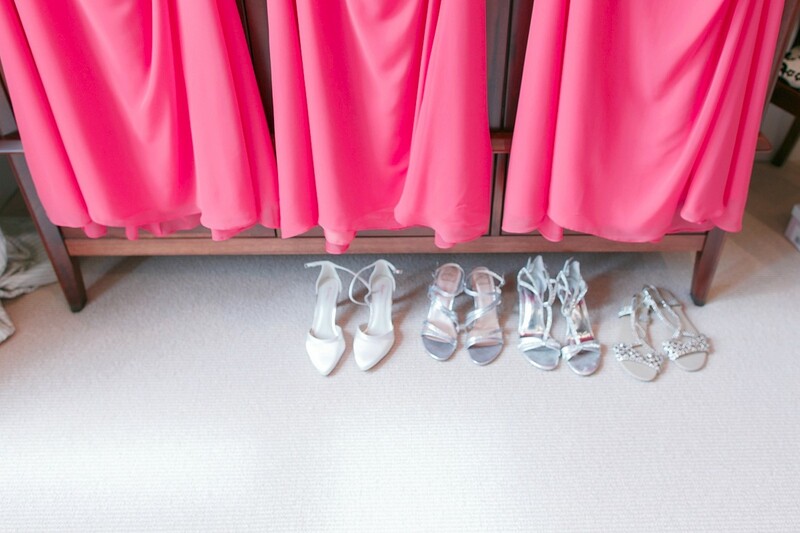 I had the most amazing day and wish you all the best in your future together.